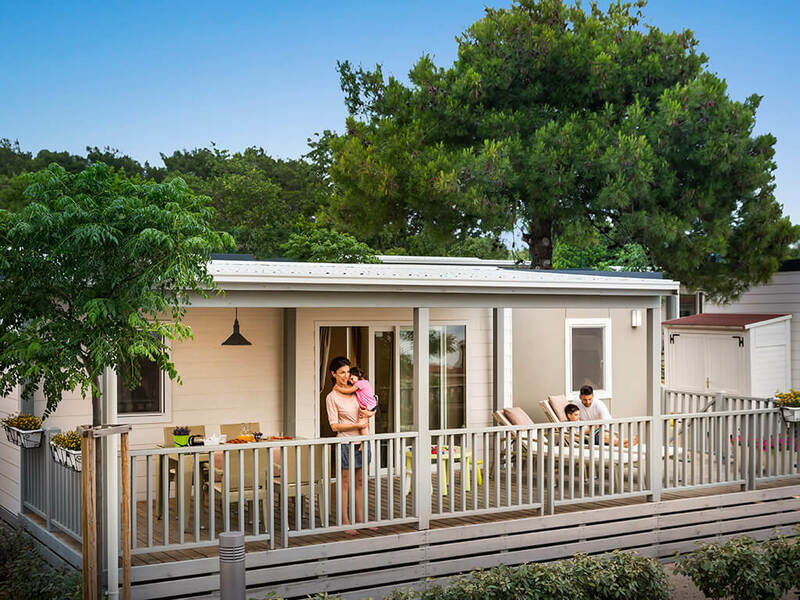 Surrounded by greenery, fully equipped family mobile homes provide all you need for a true family holiday at a campsite. 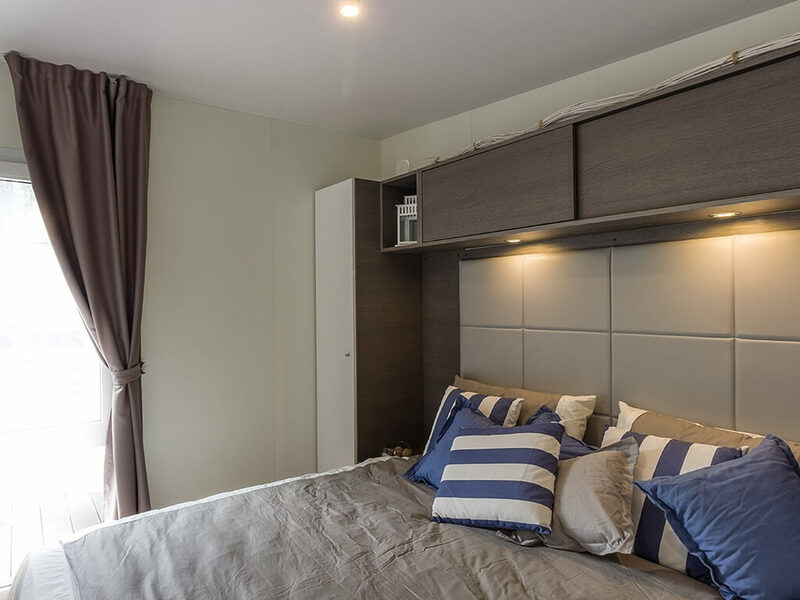 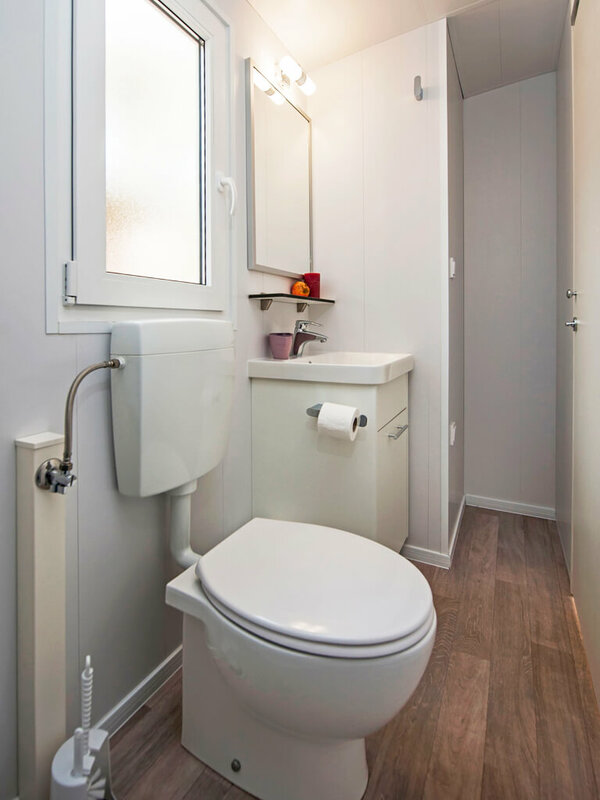 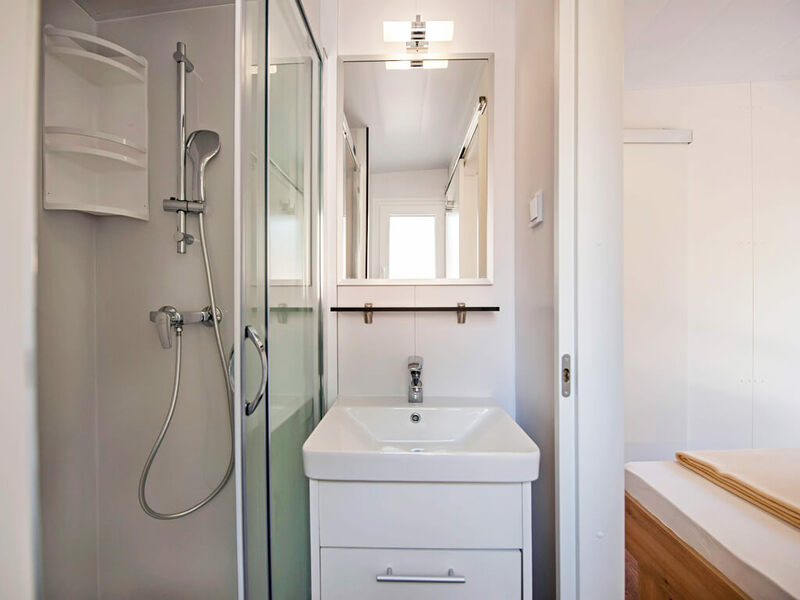 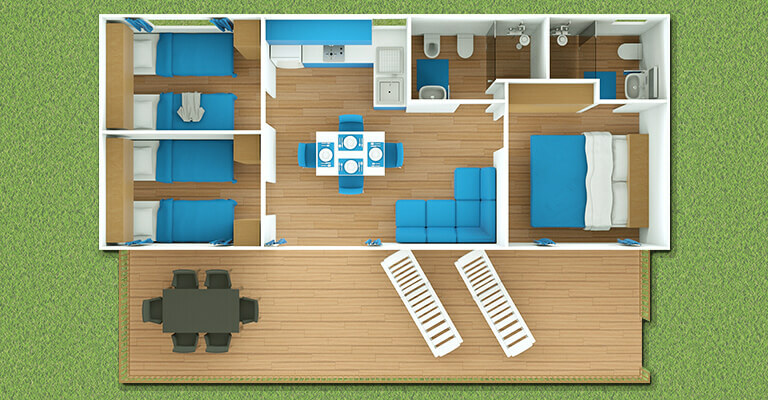 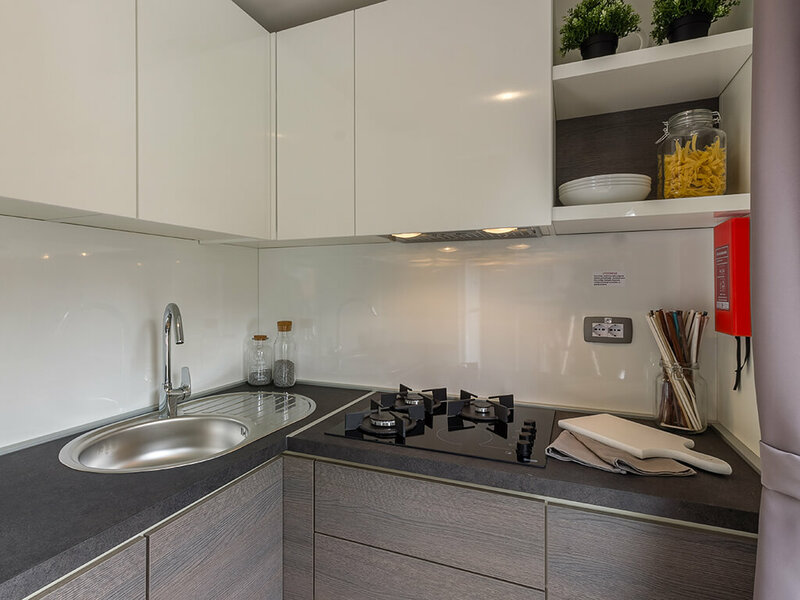 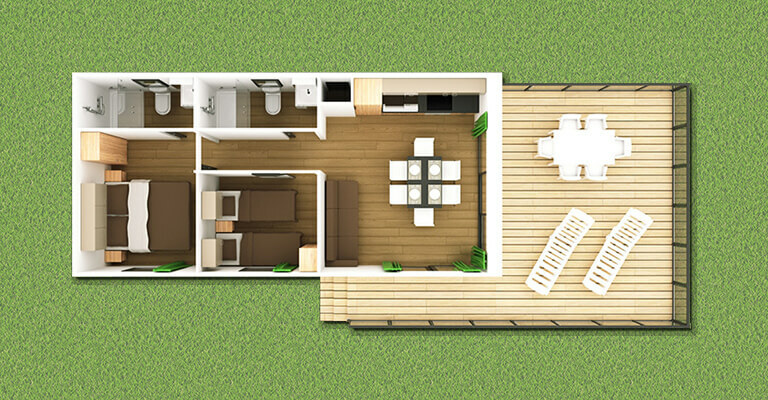 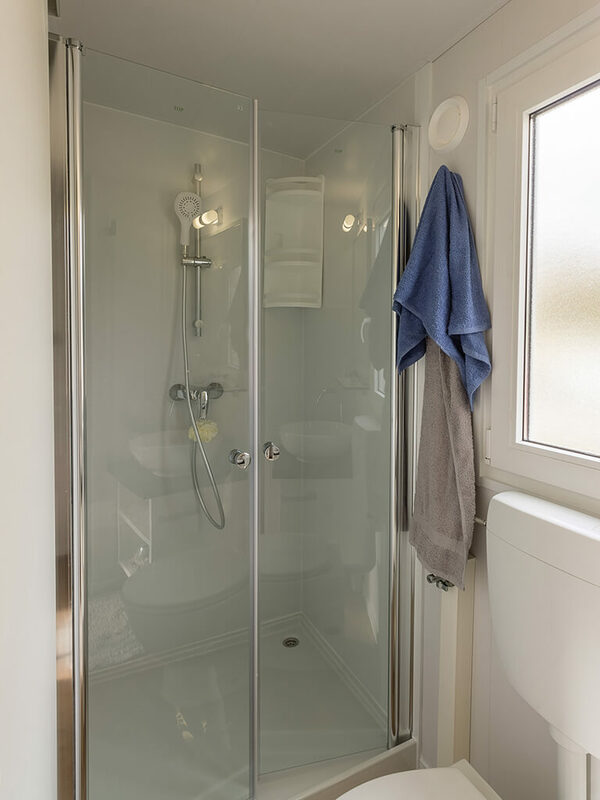 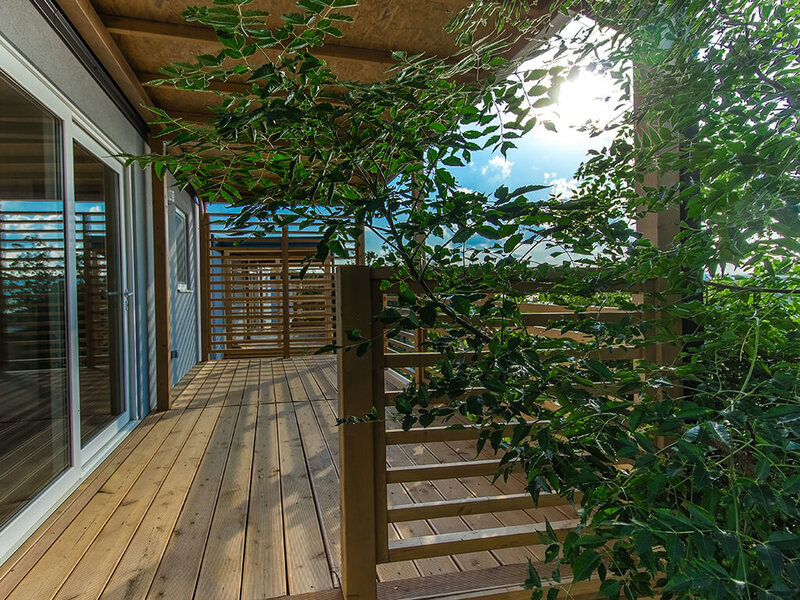 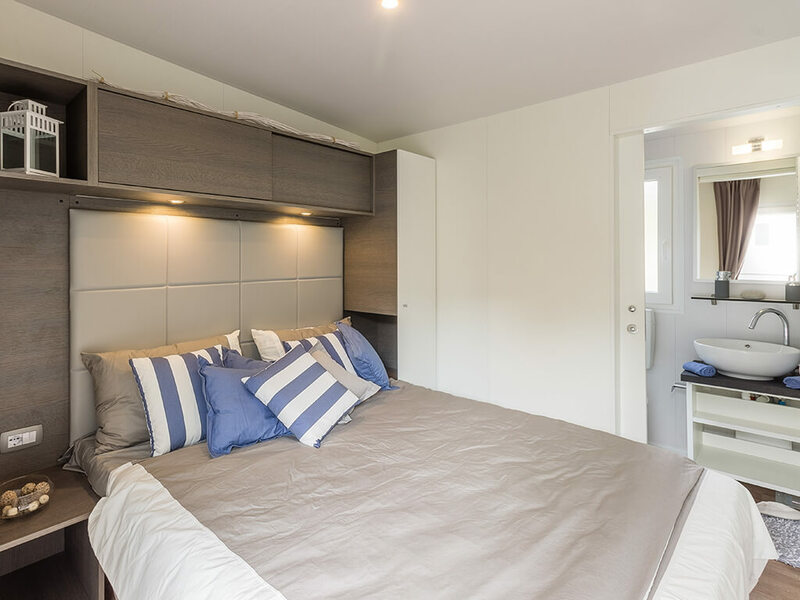 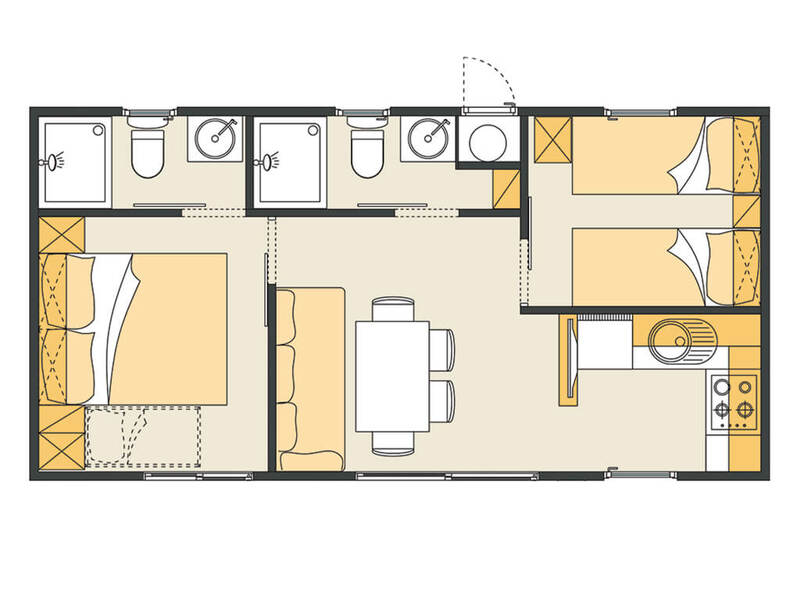 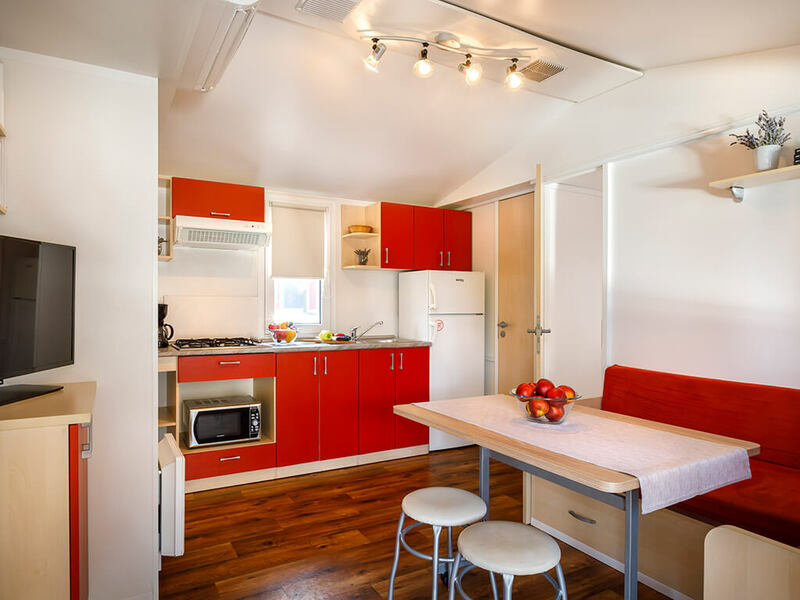 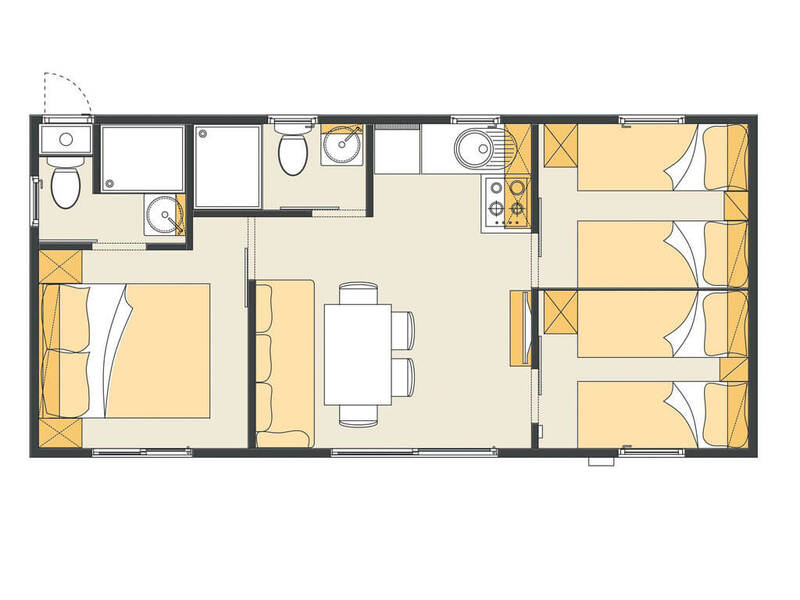 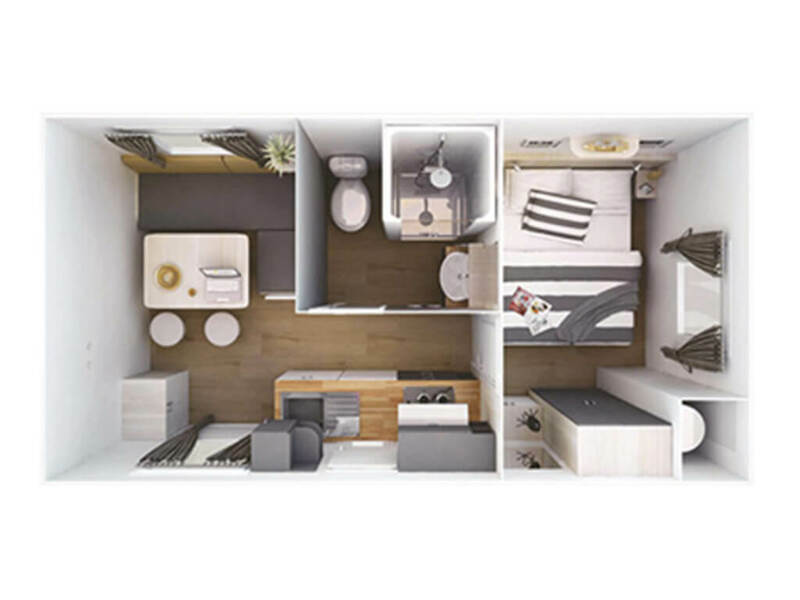 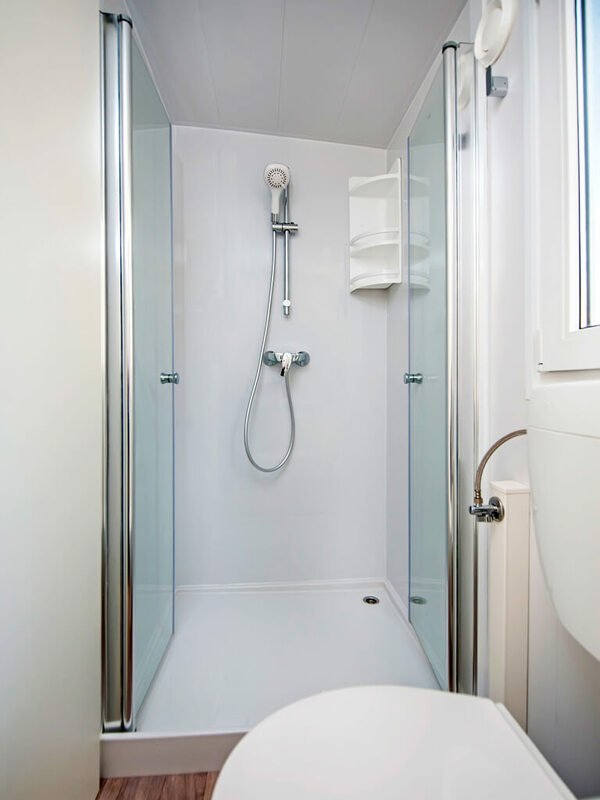 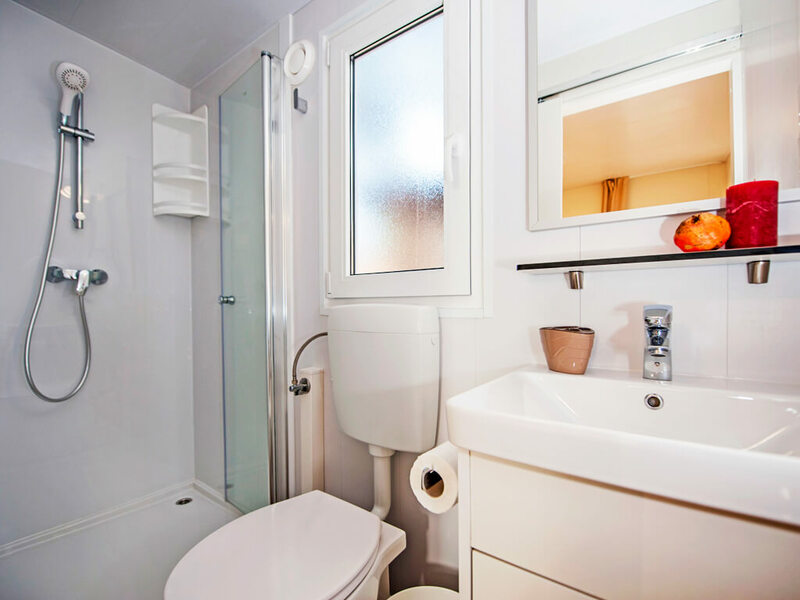 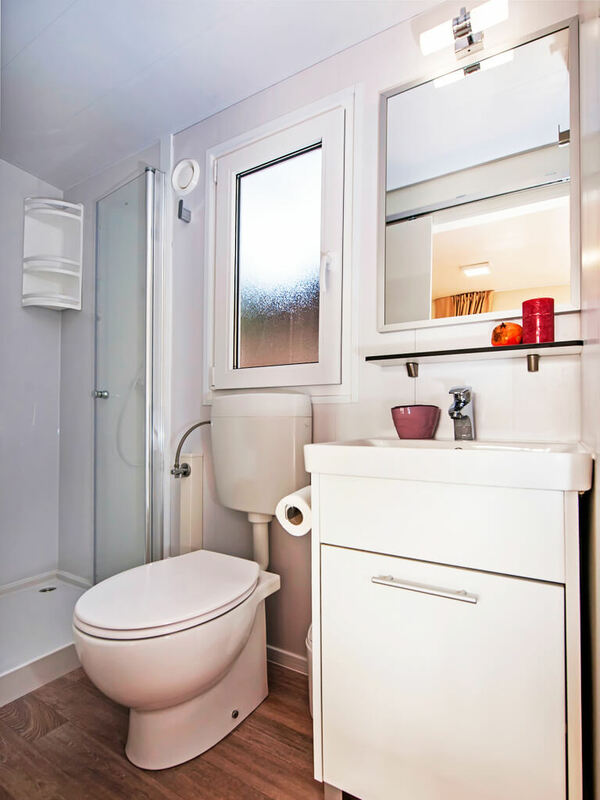 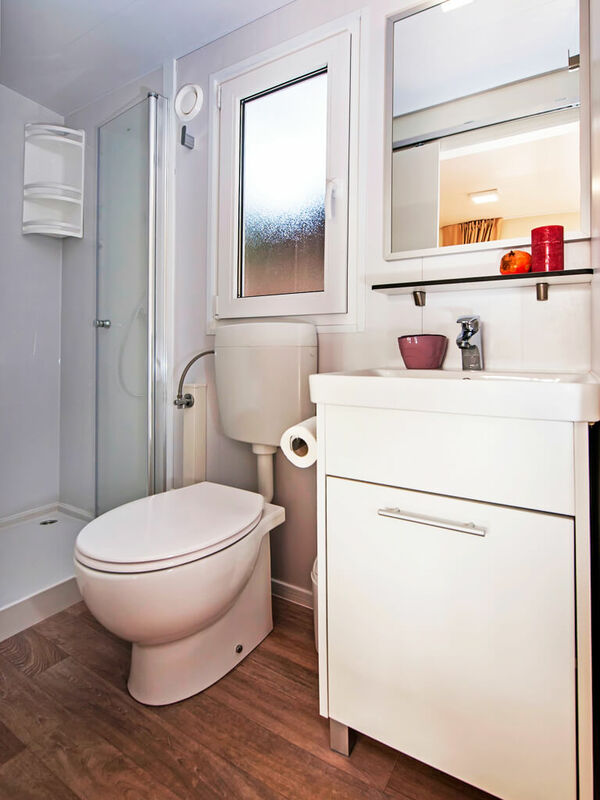 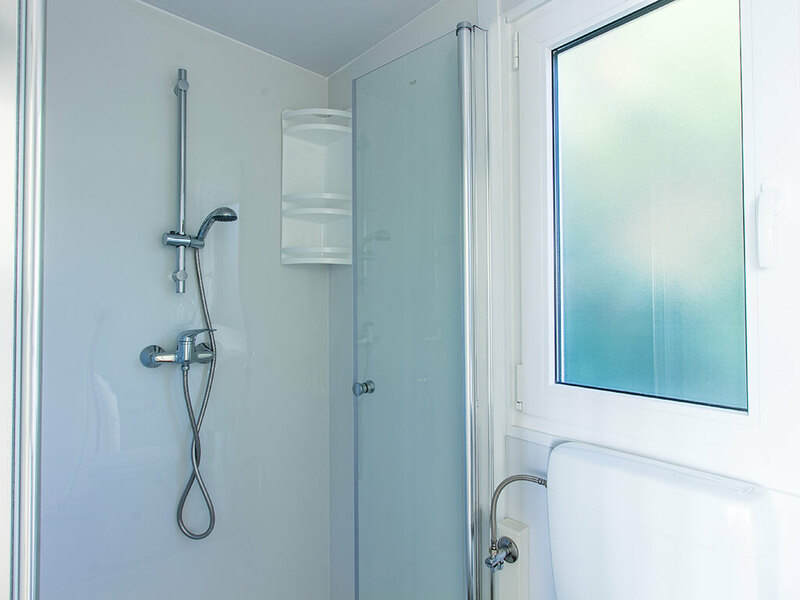 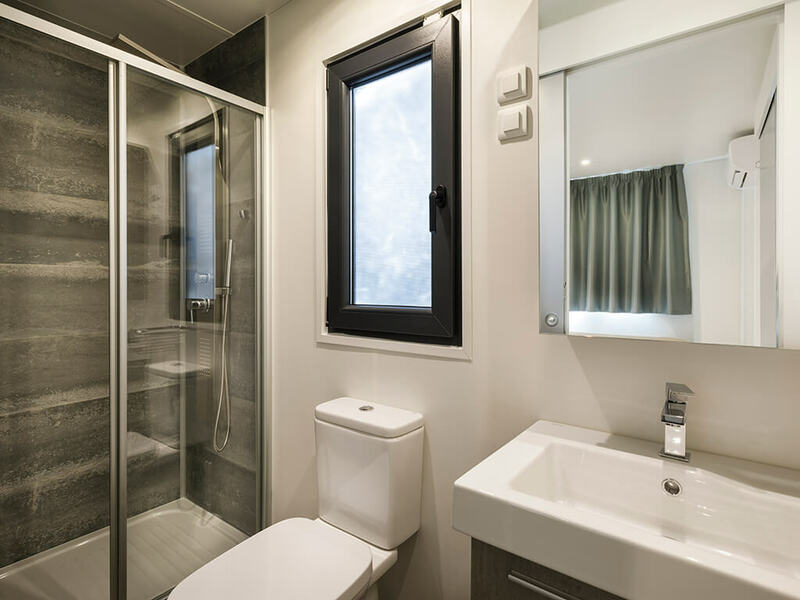 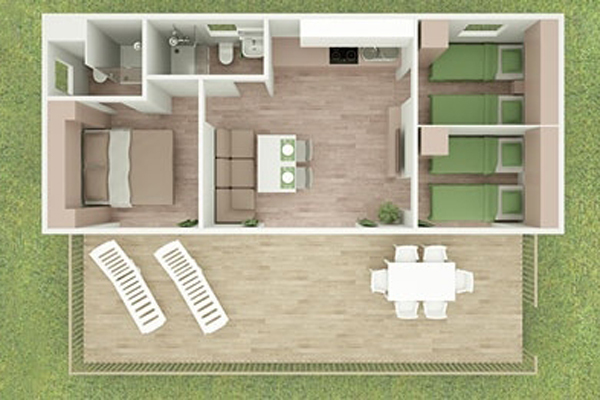 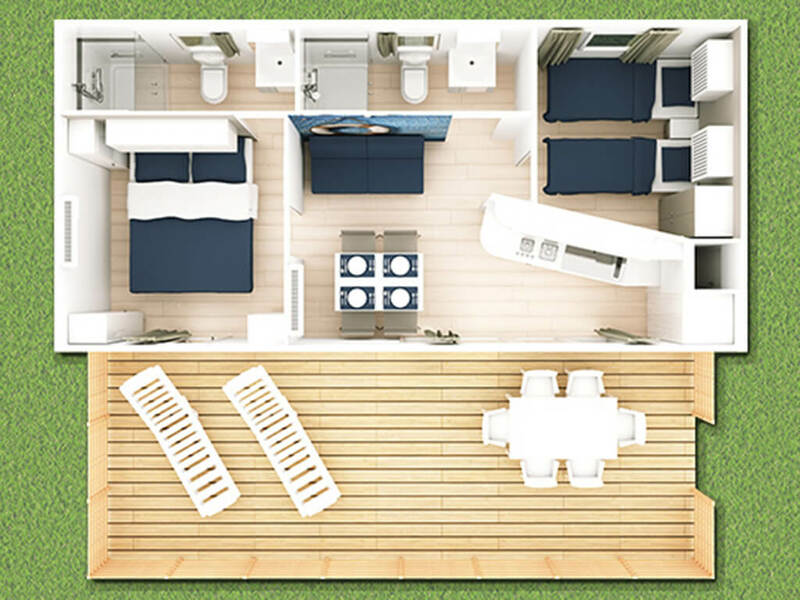 Three bedrooms, two bathrooms and a spacious covered terrace are the main features of the family mobile homes. 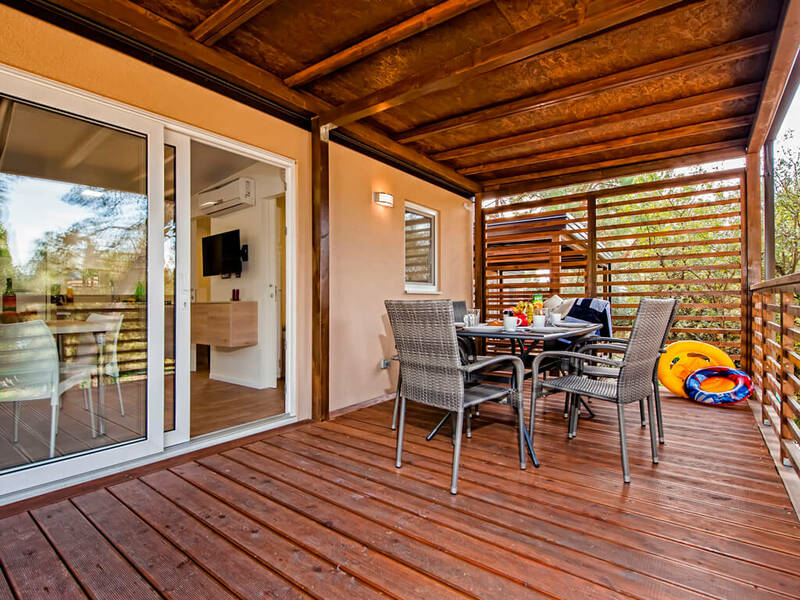 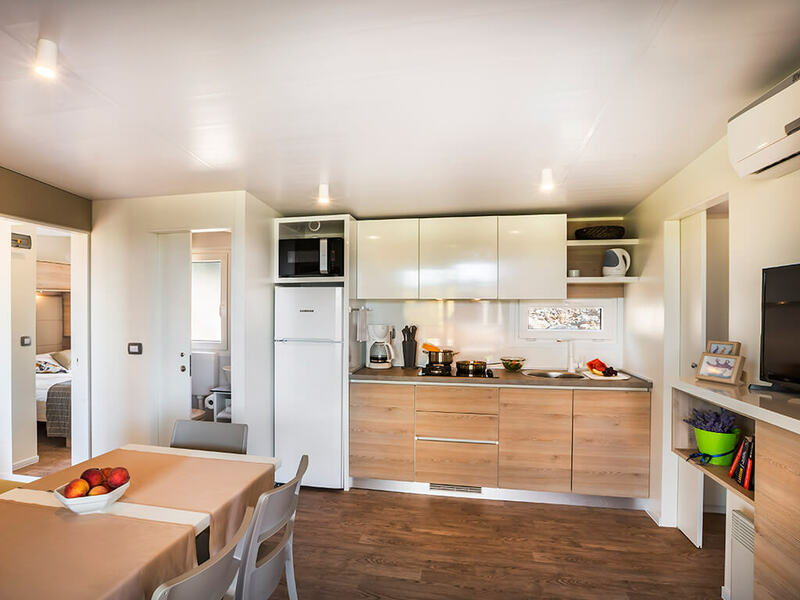 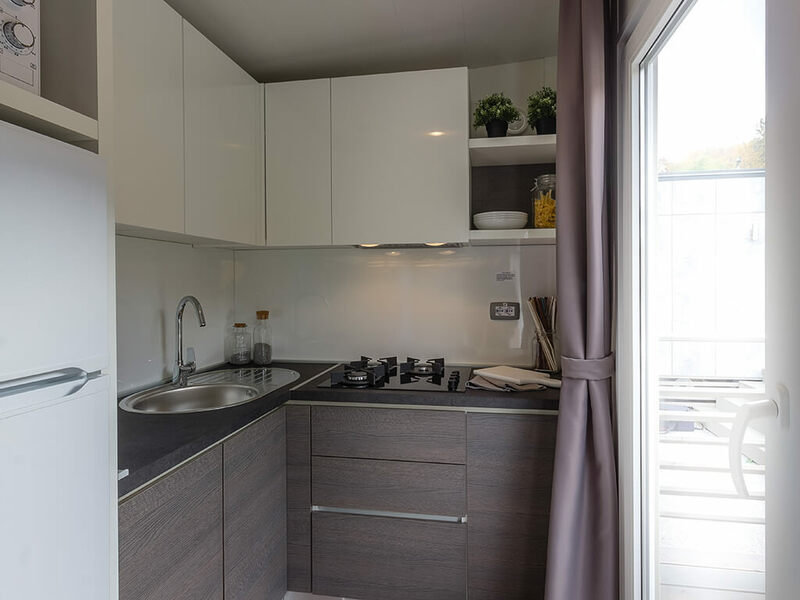 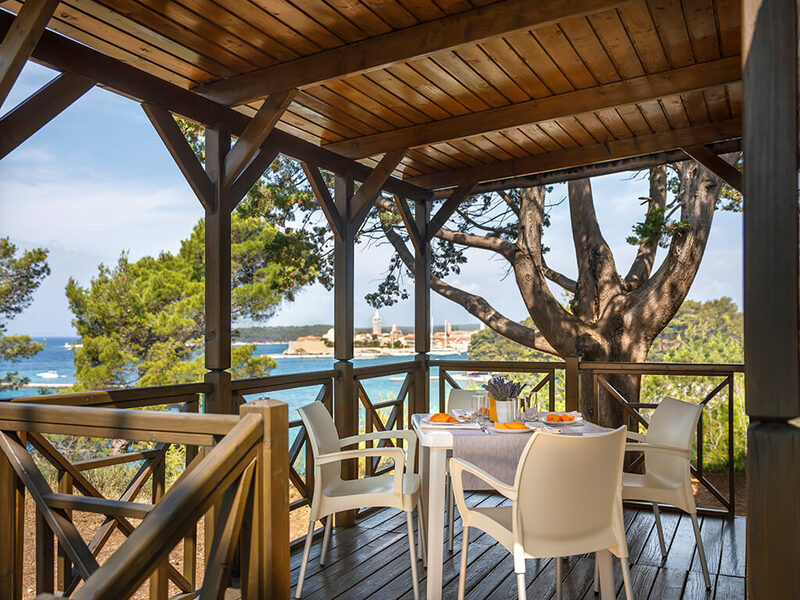 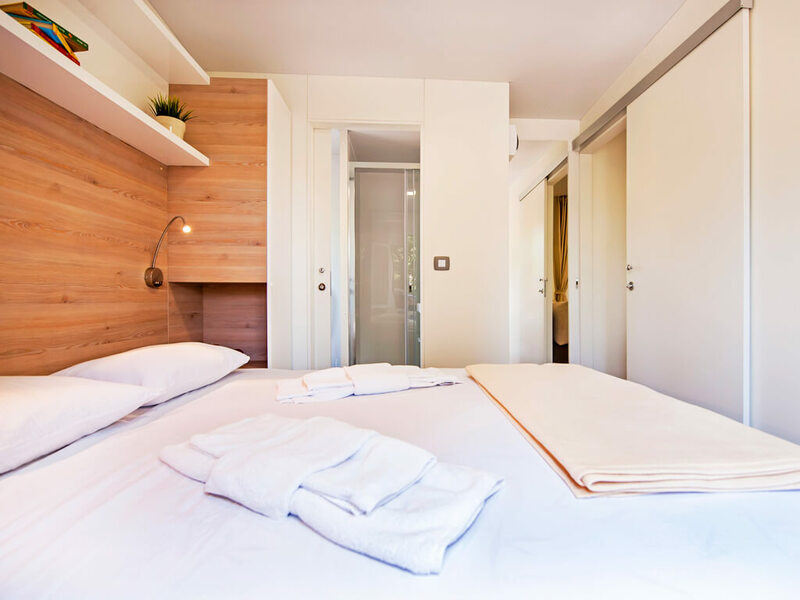 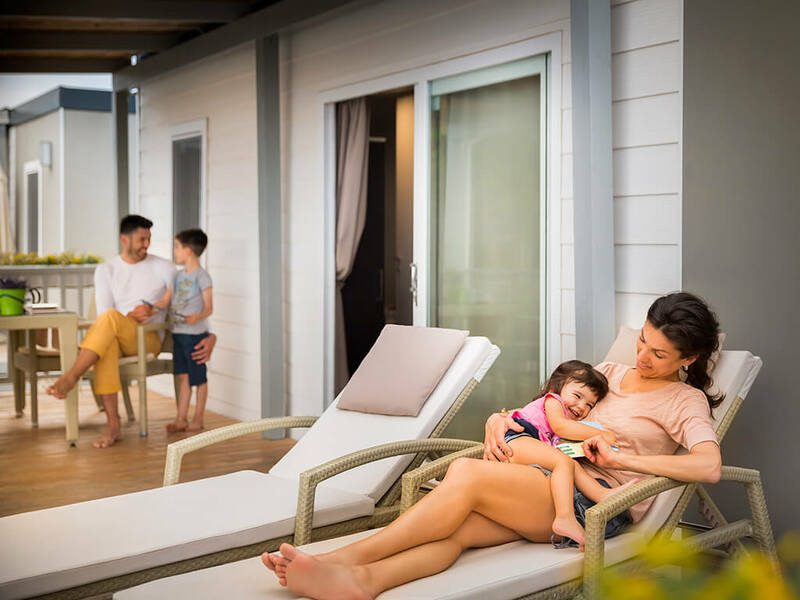 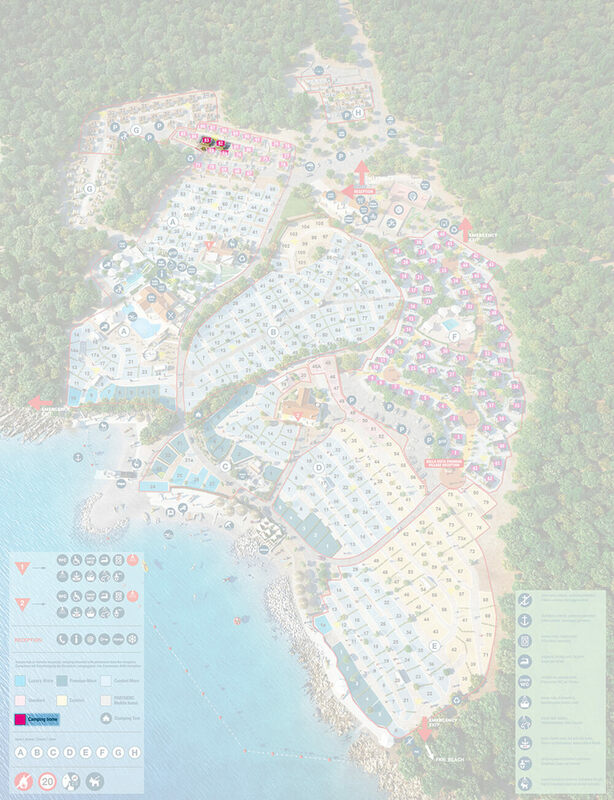 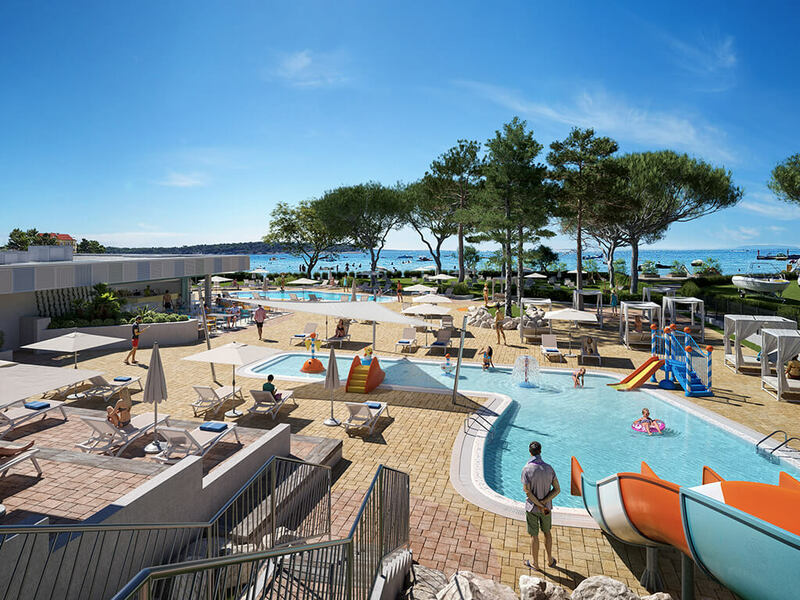 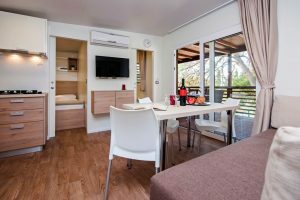 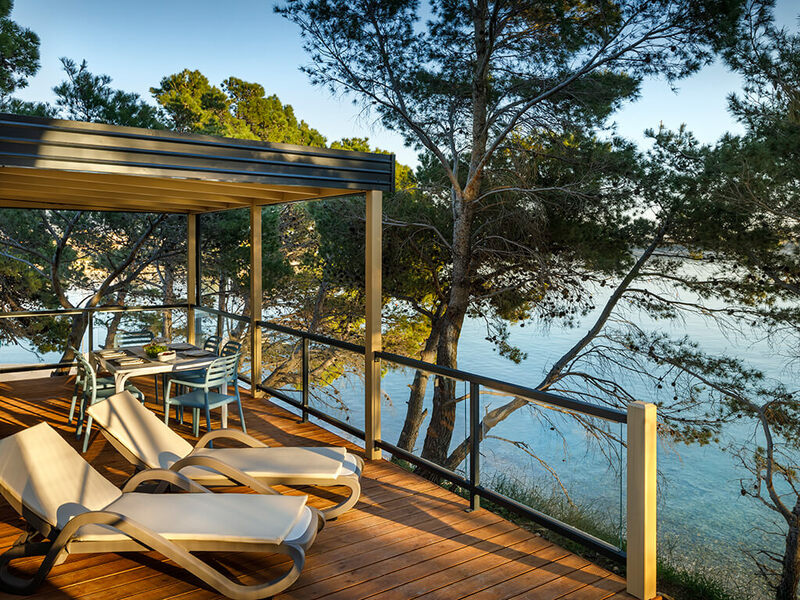 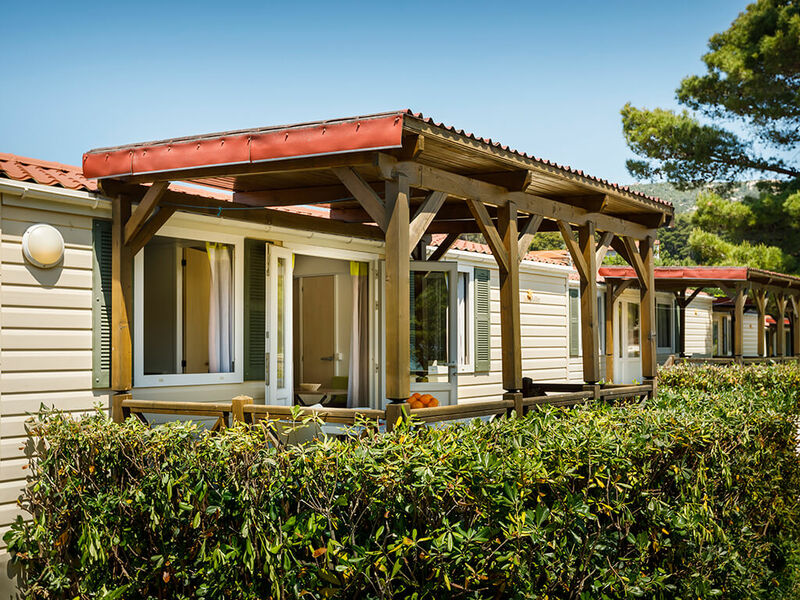 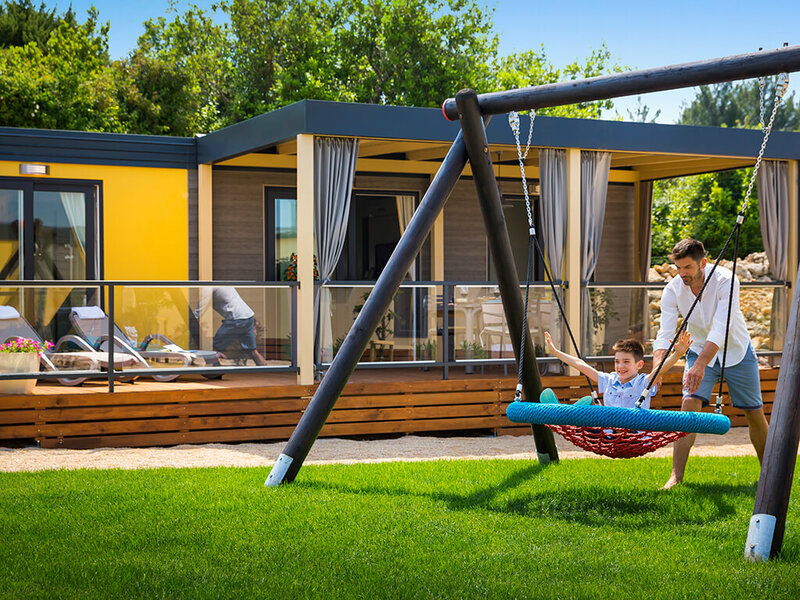 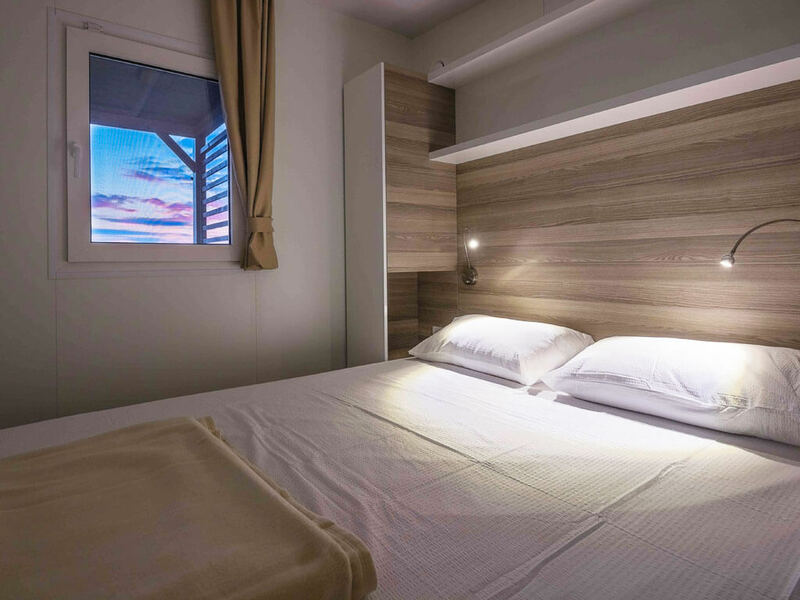 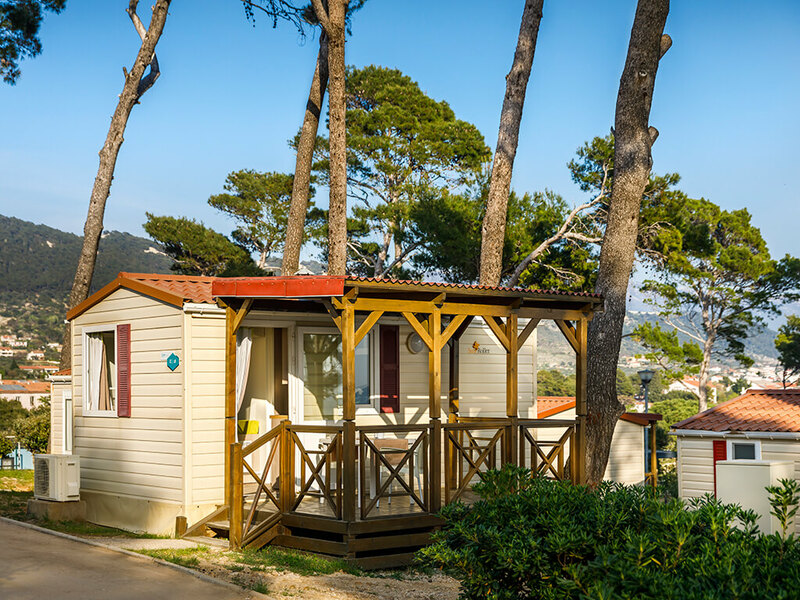 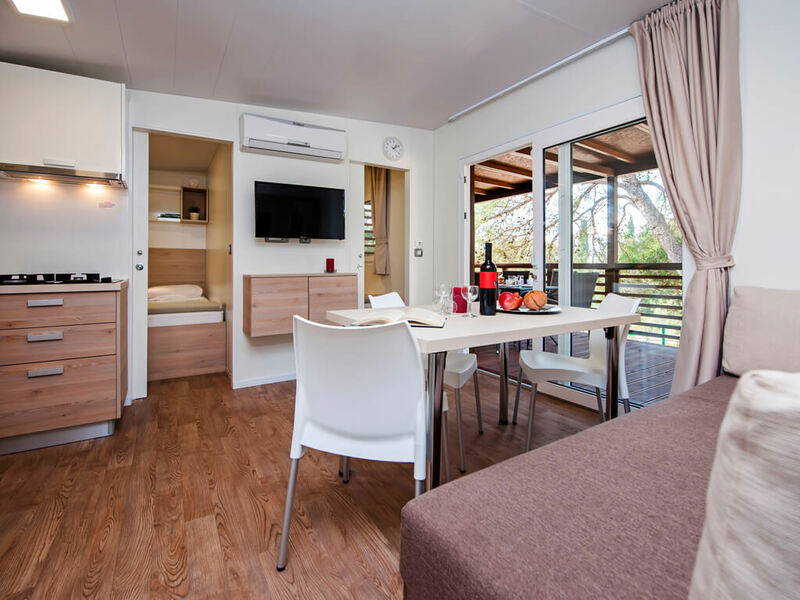 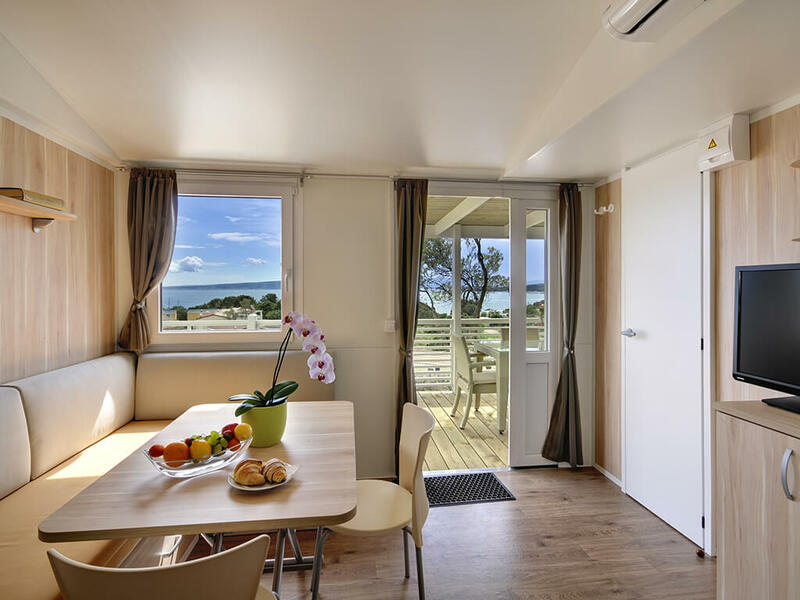 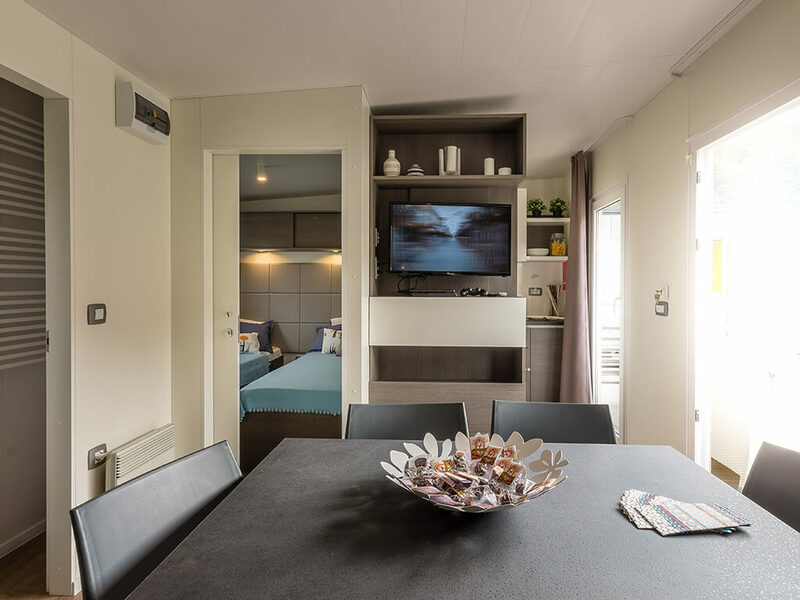 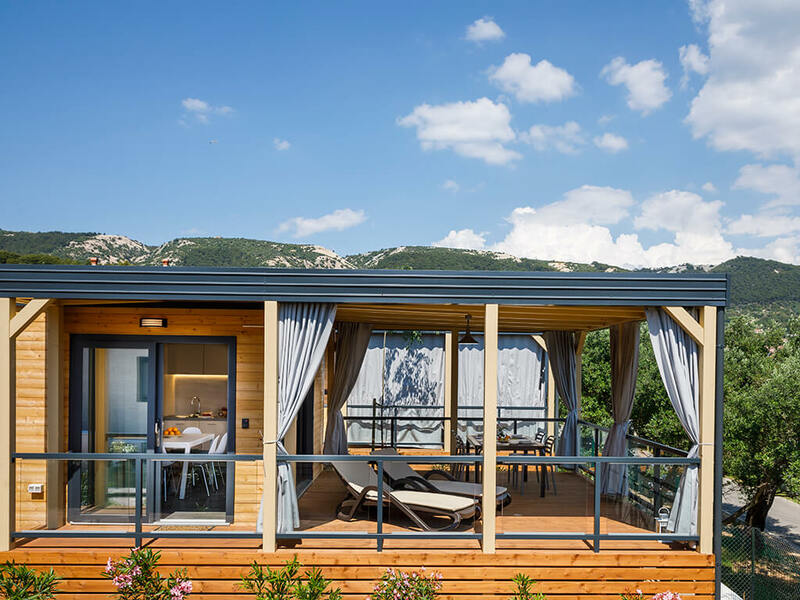 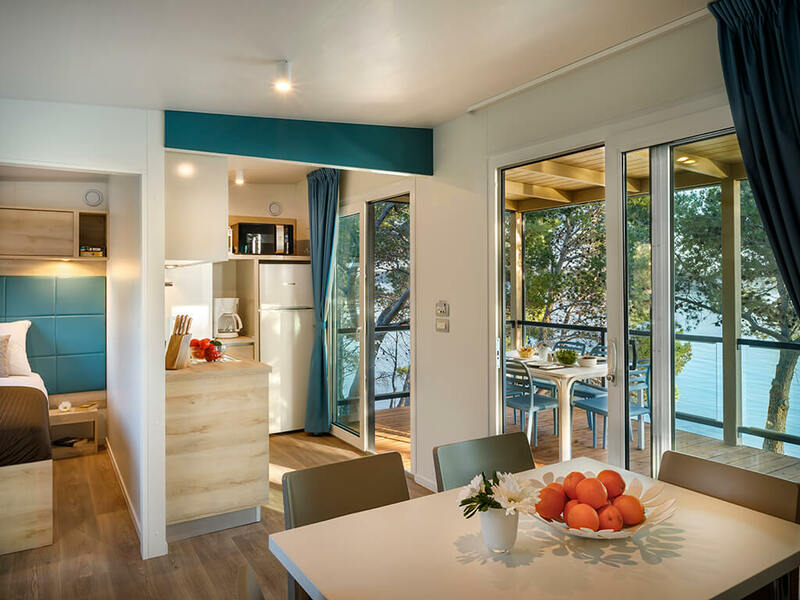 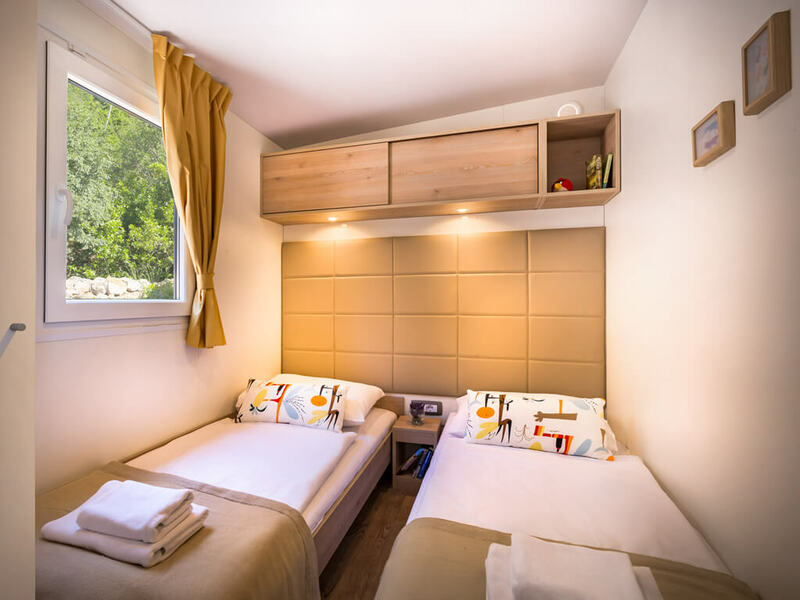 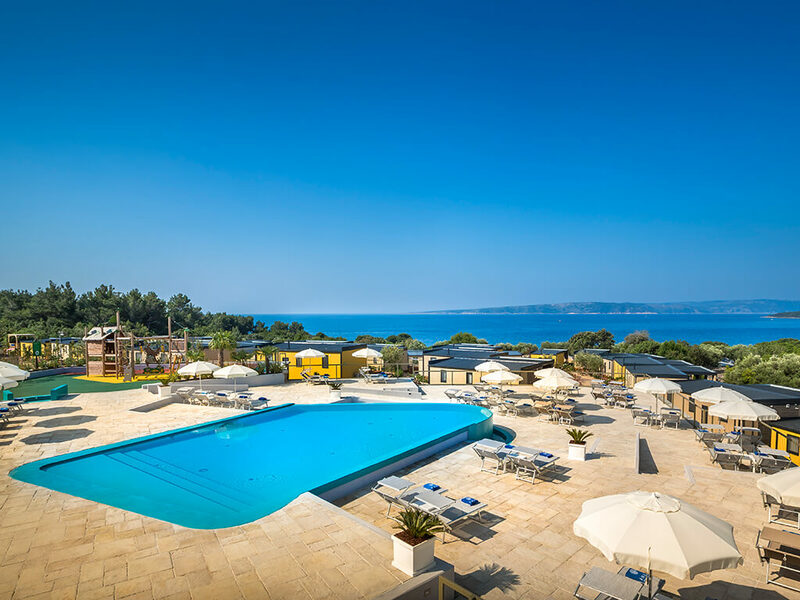 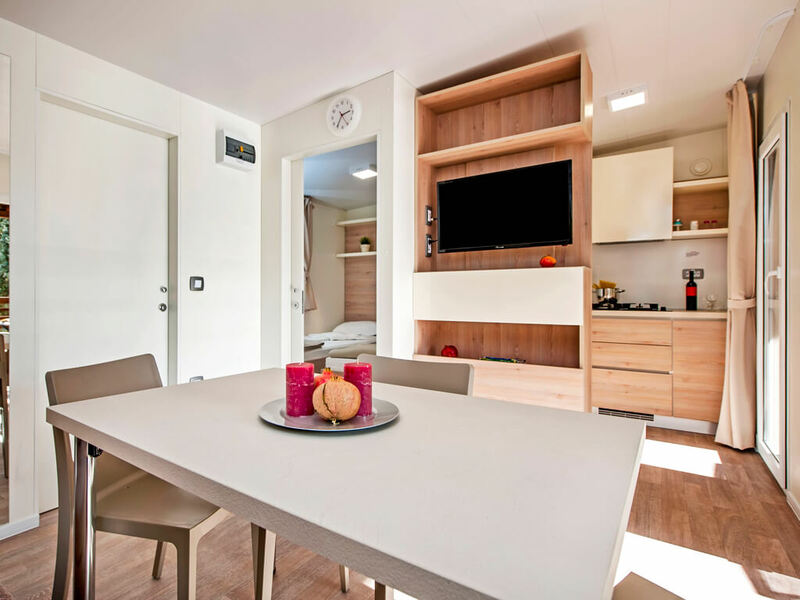 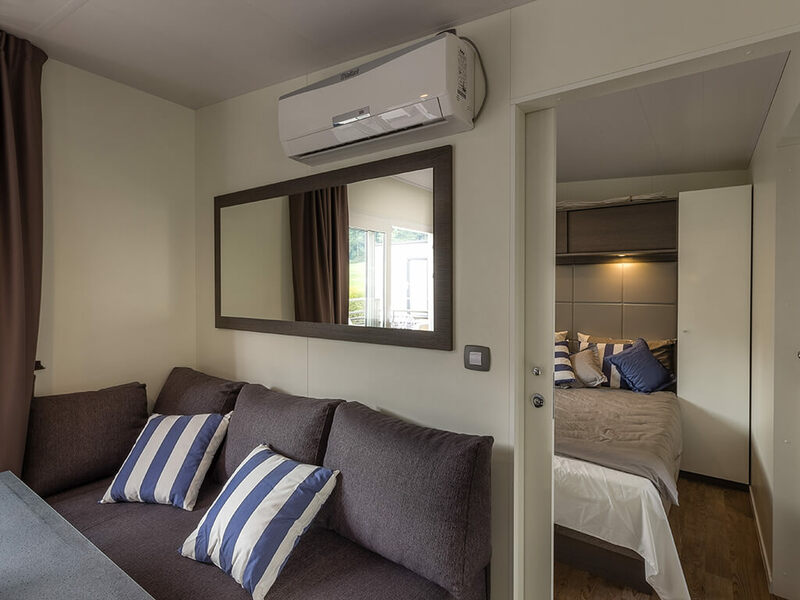 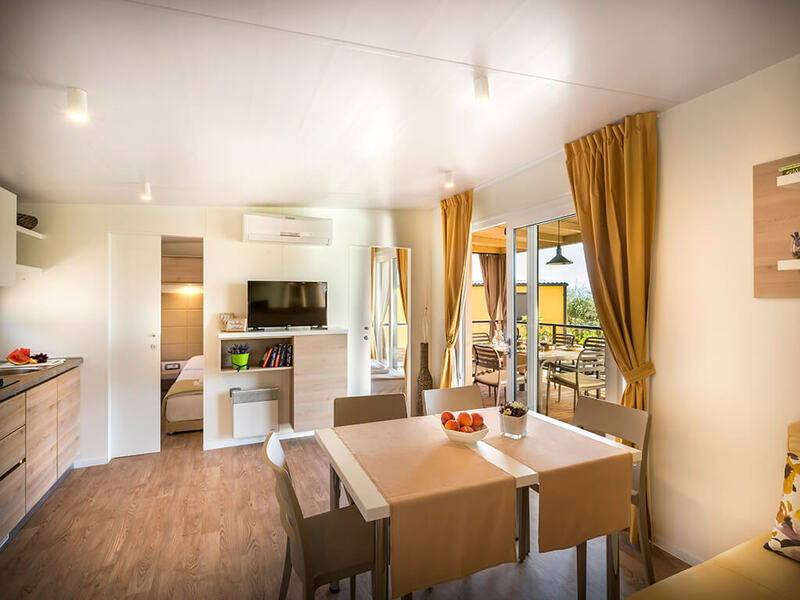 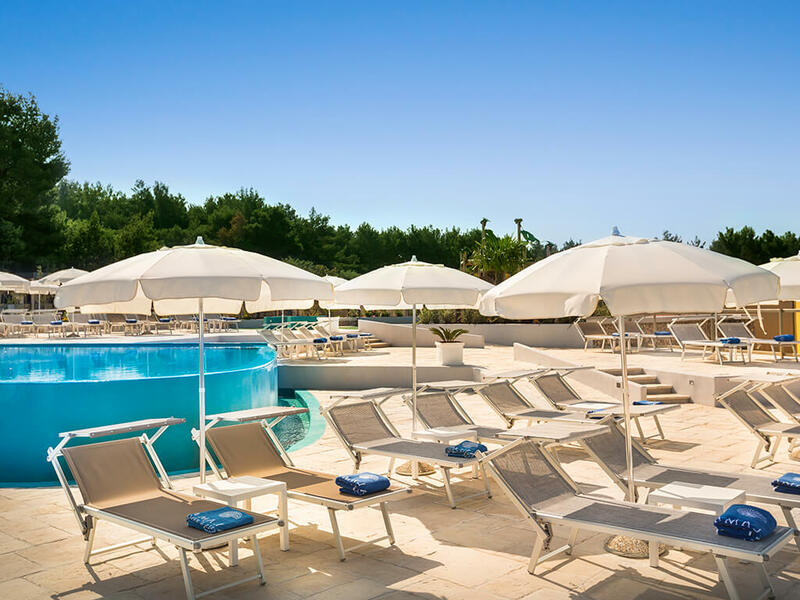 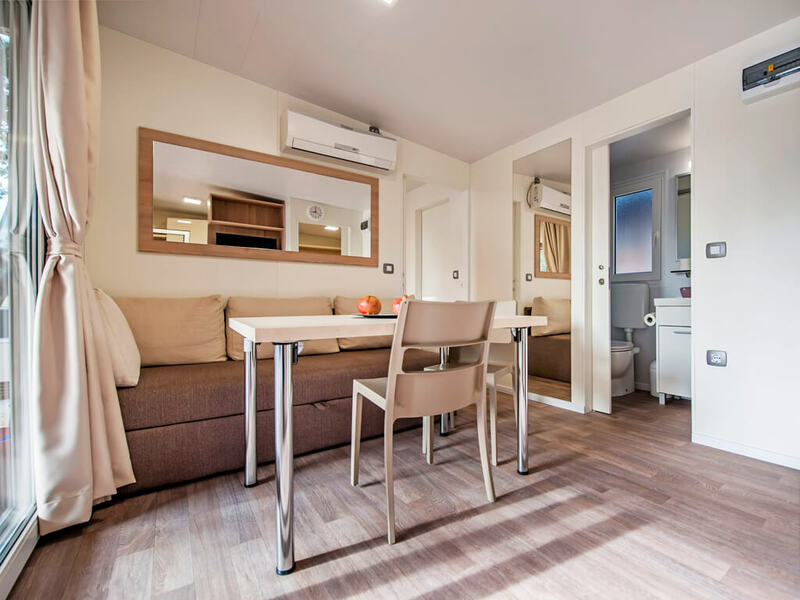 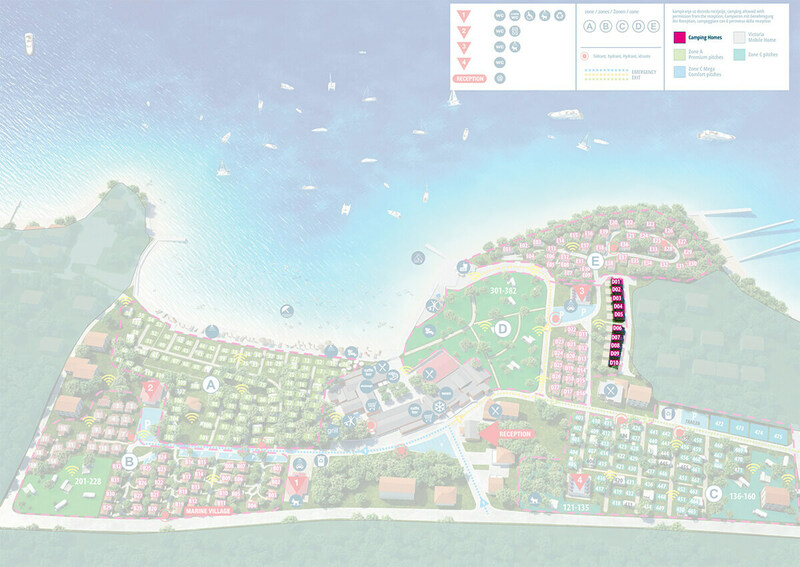 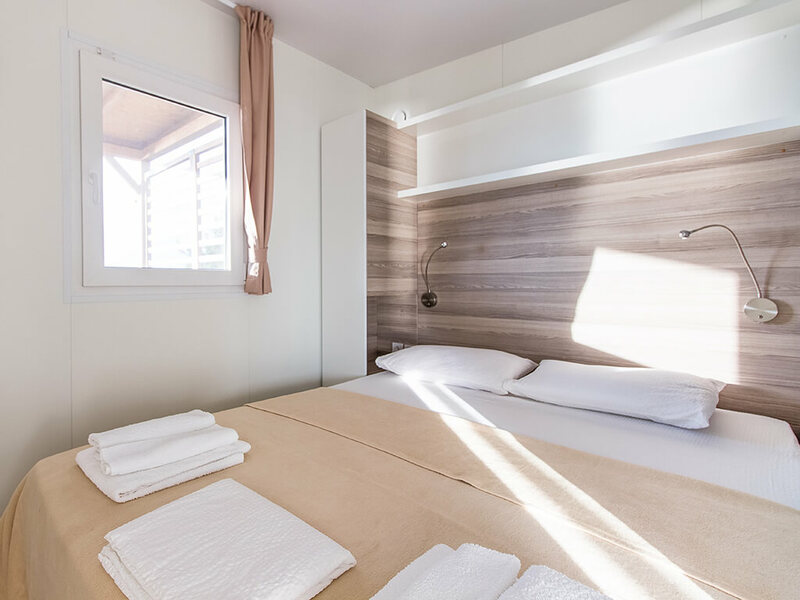 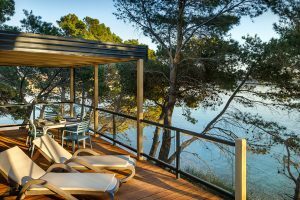 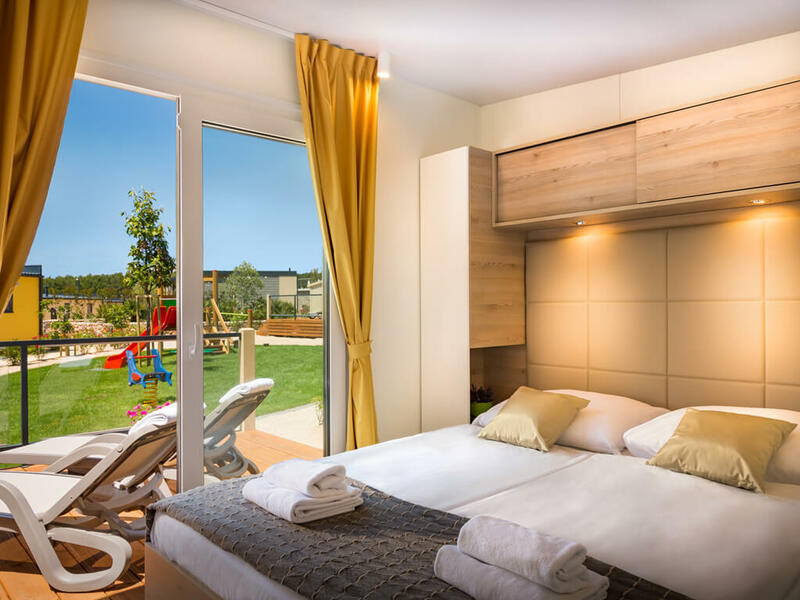 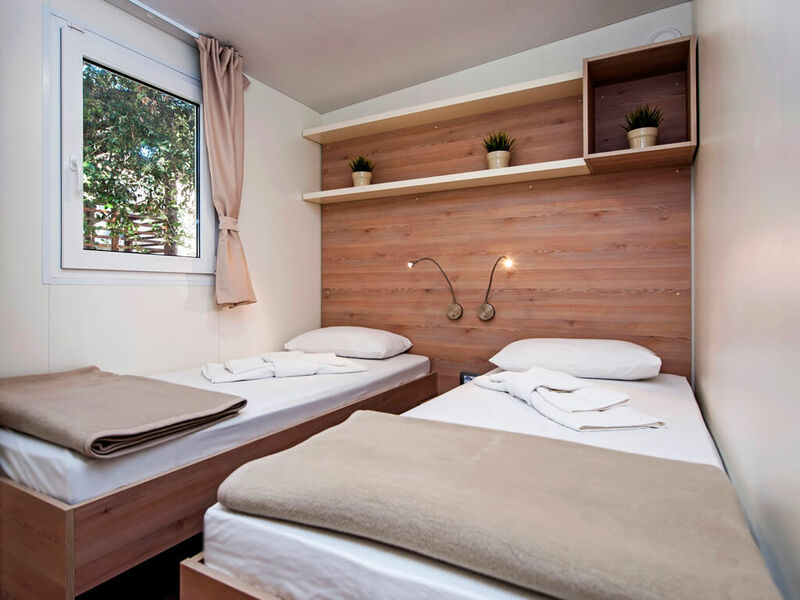 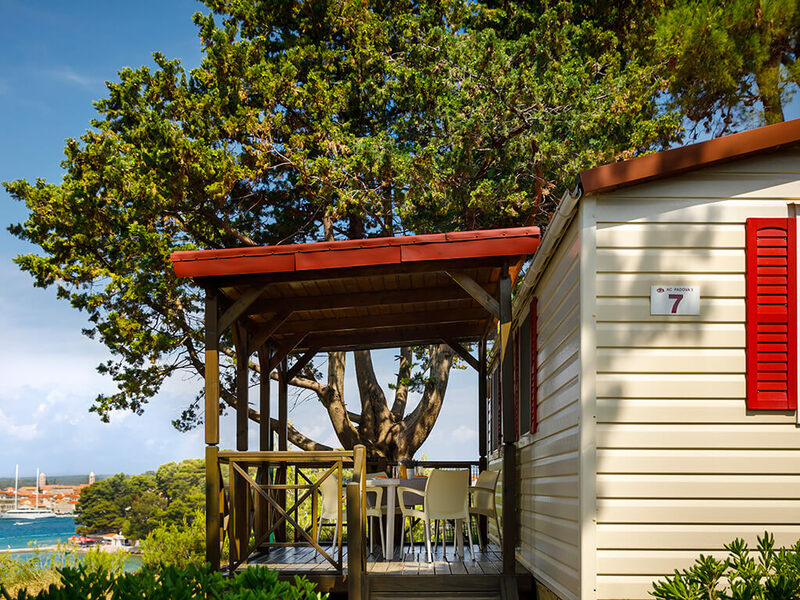 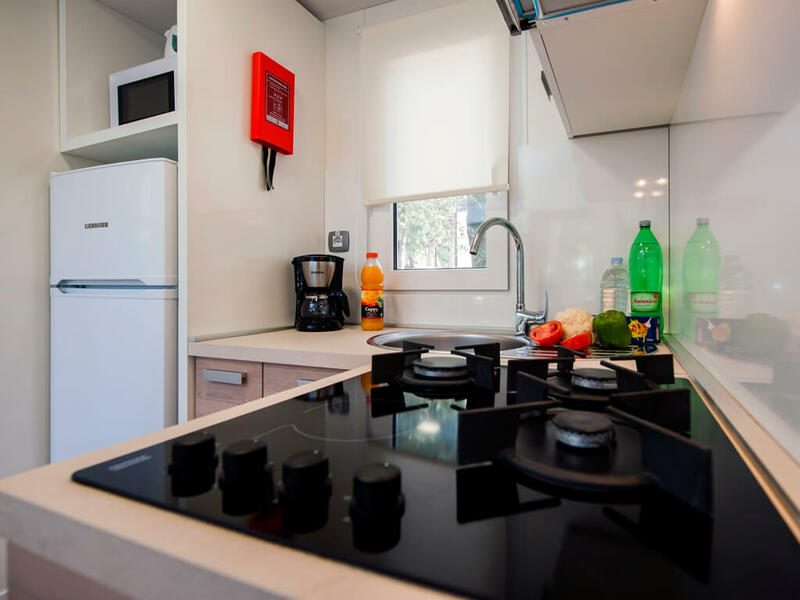 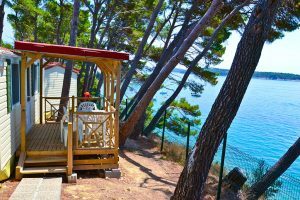 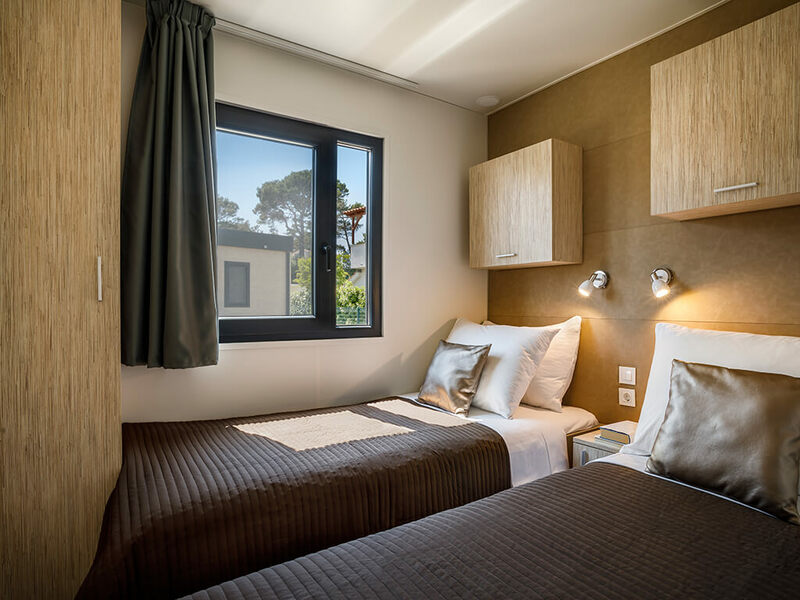 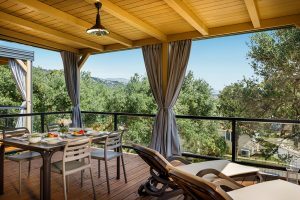 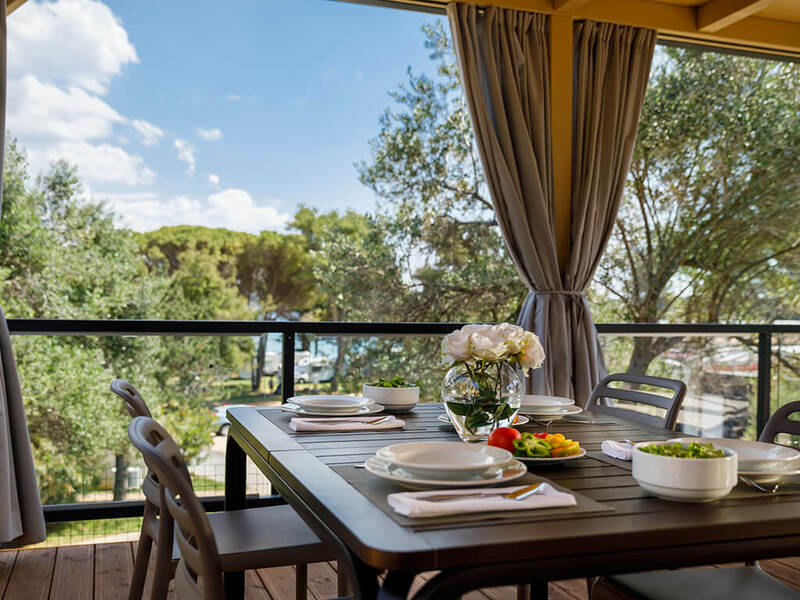 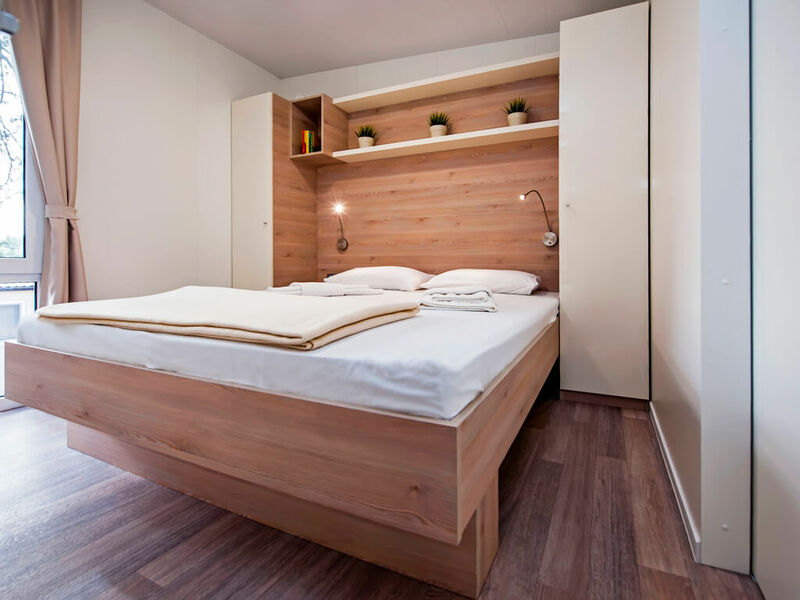 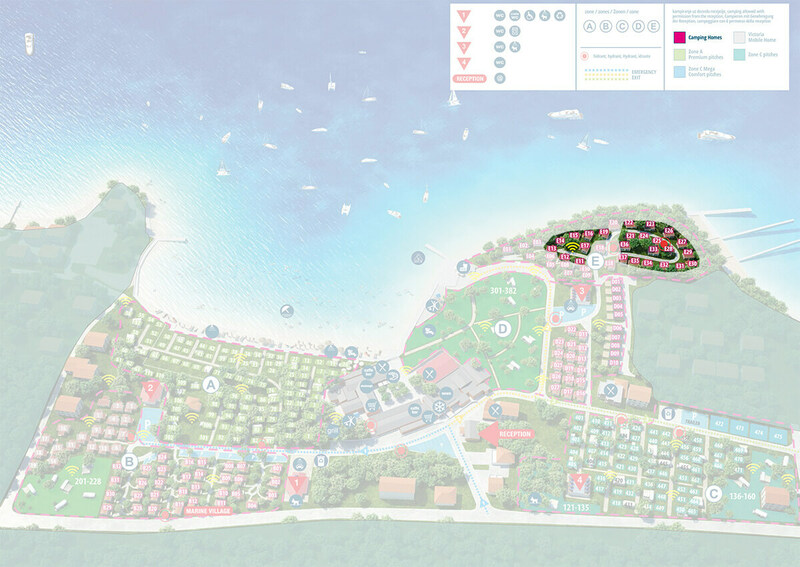 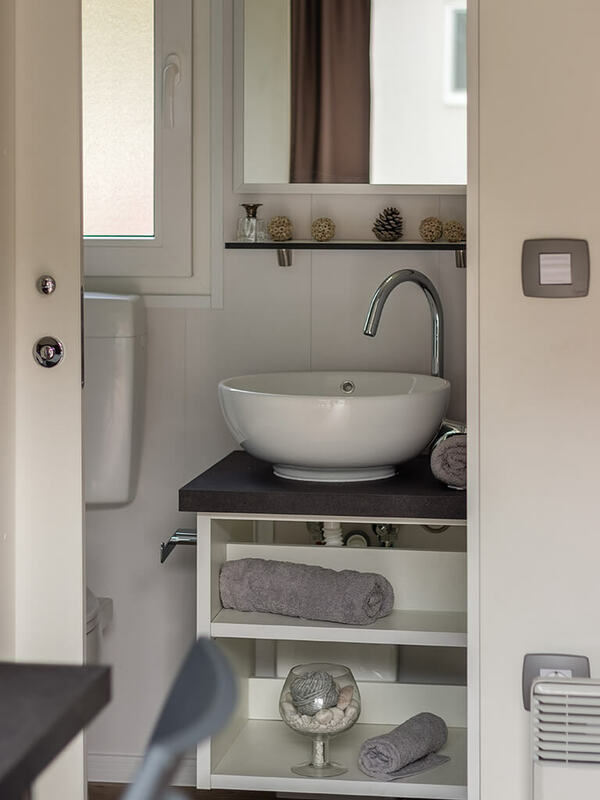 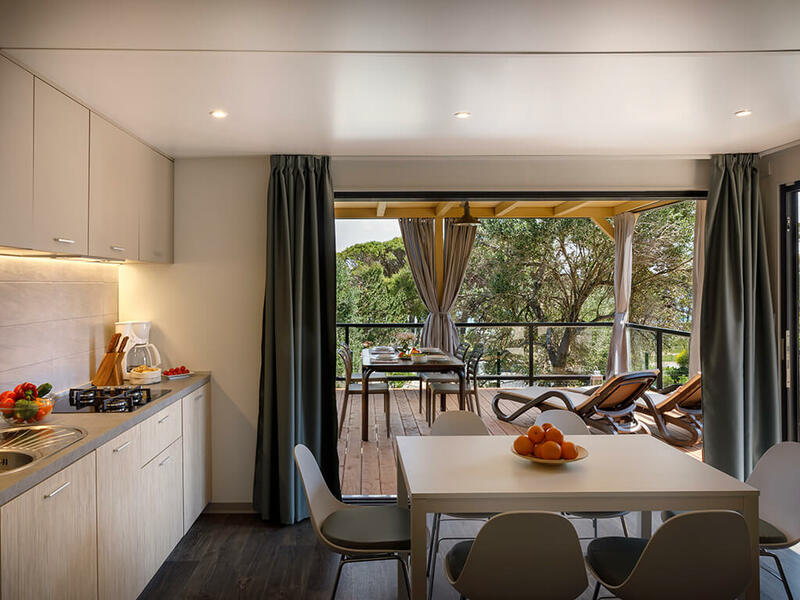 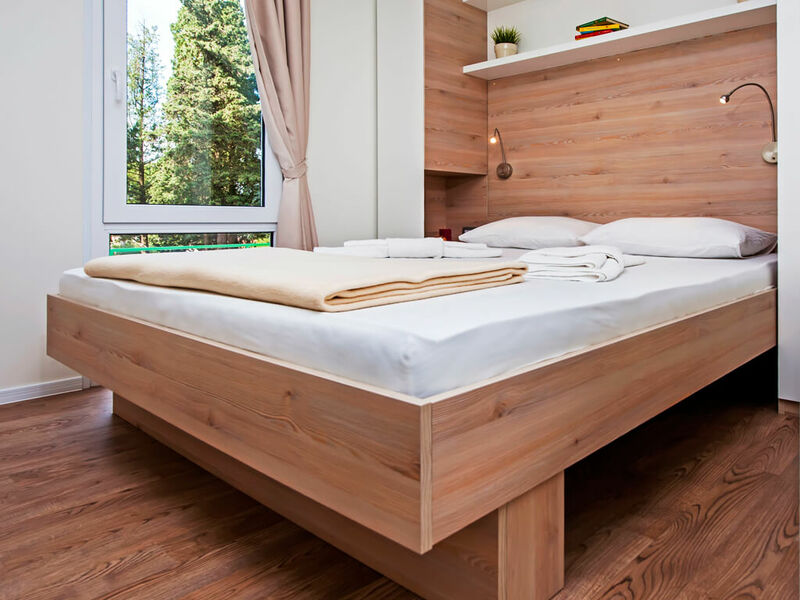 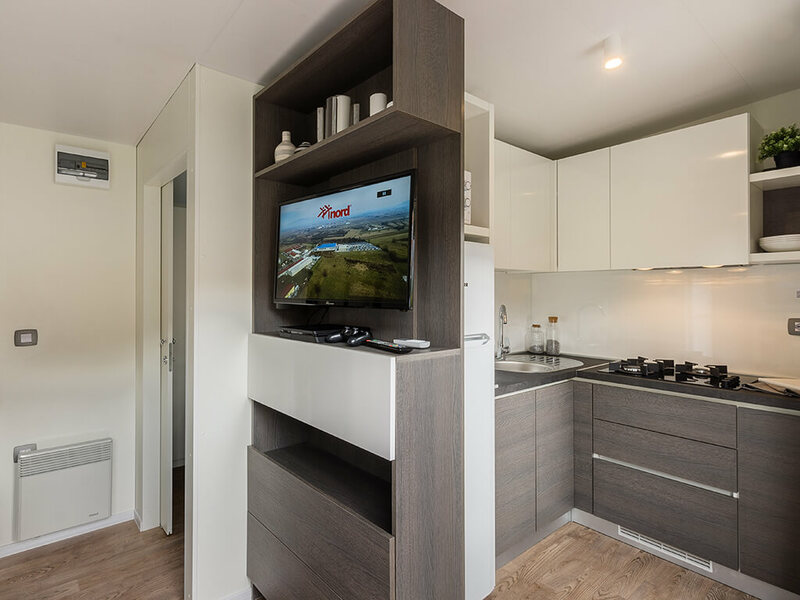 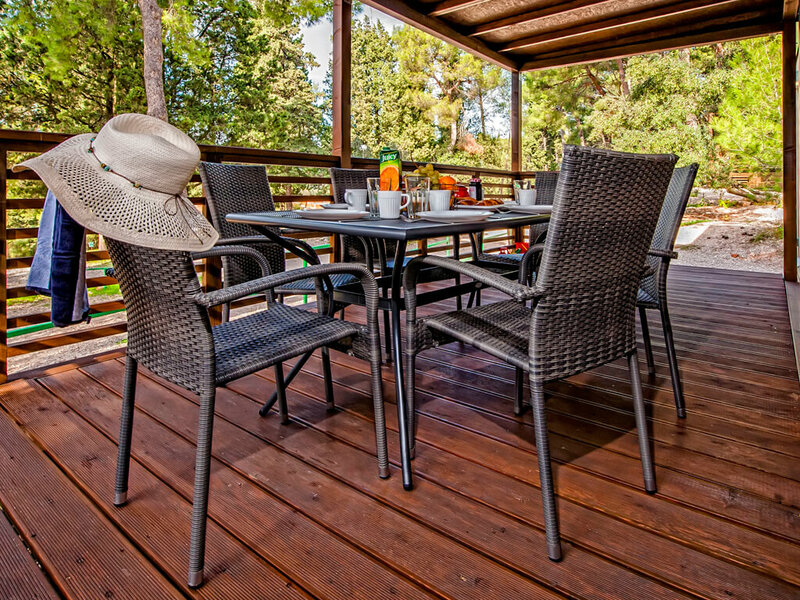 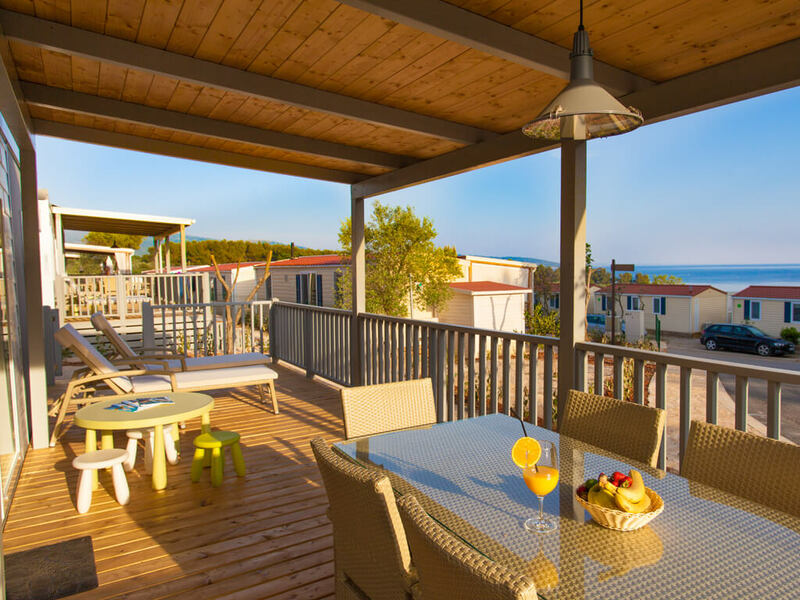 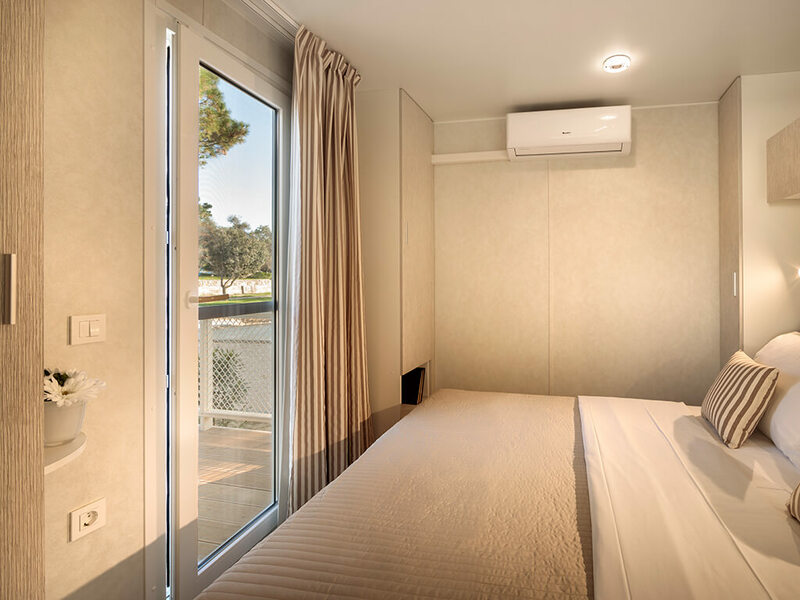 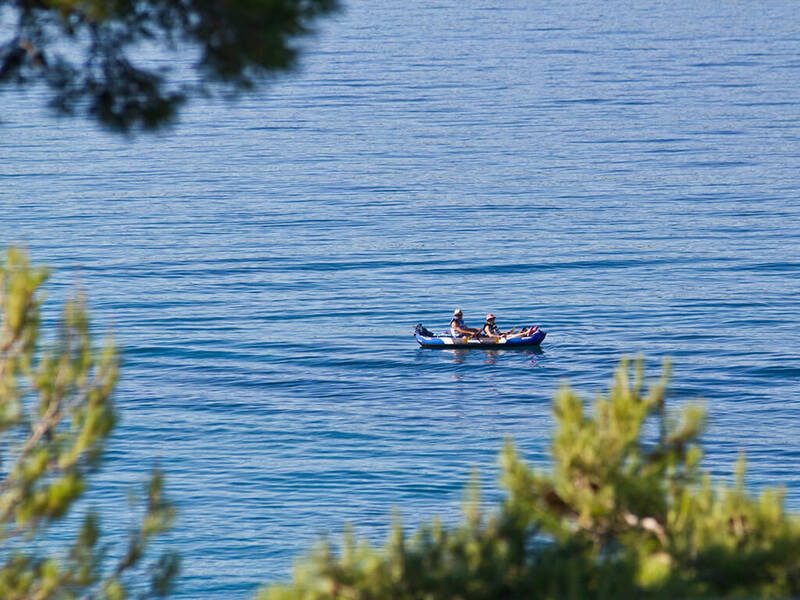 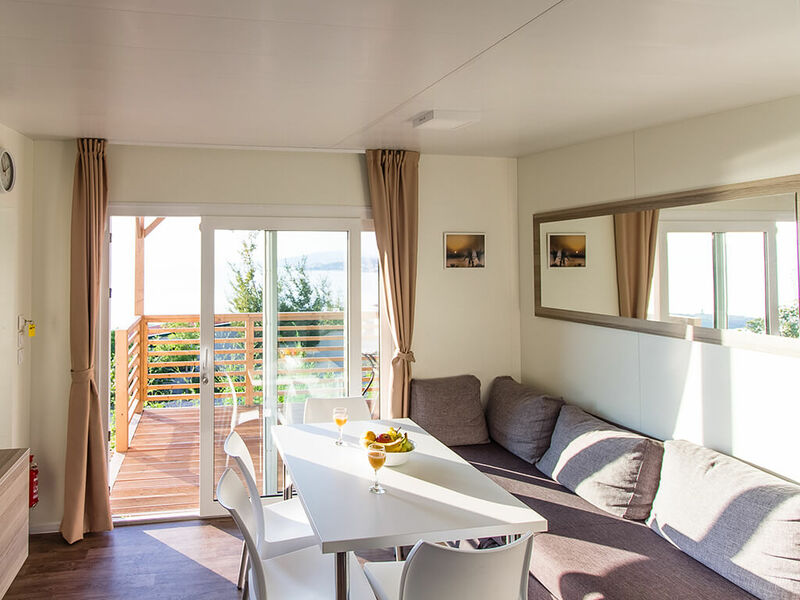 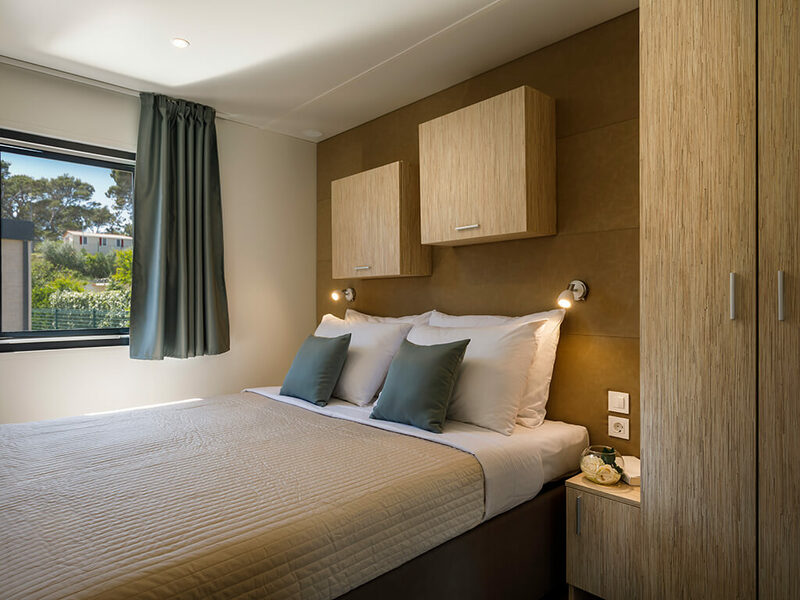 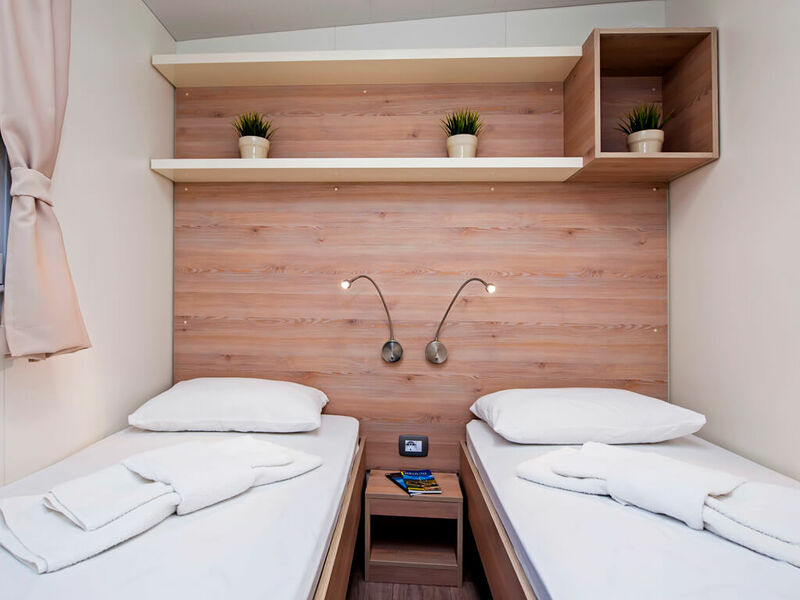 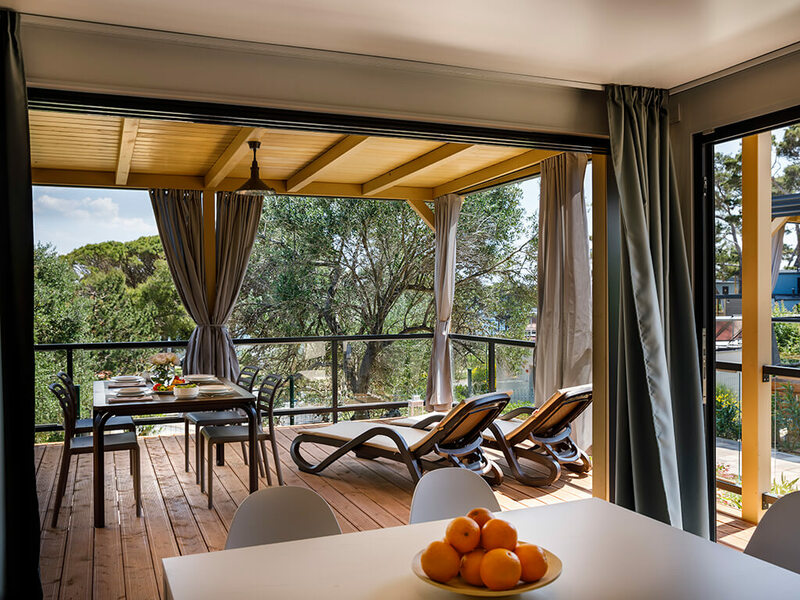 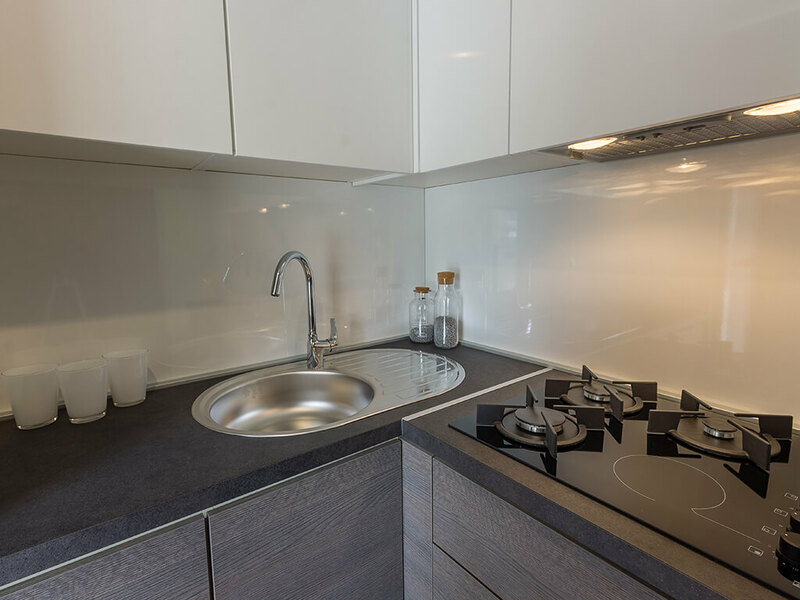 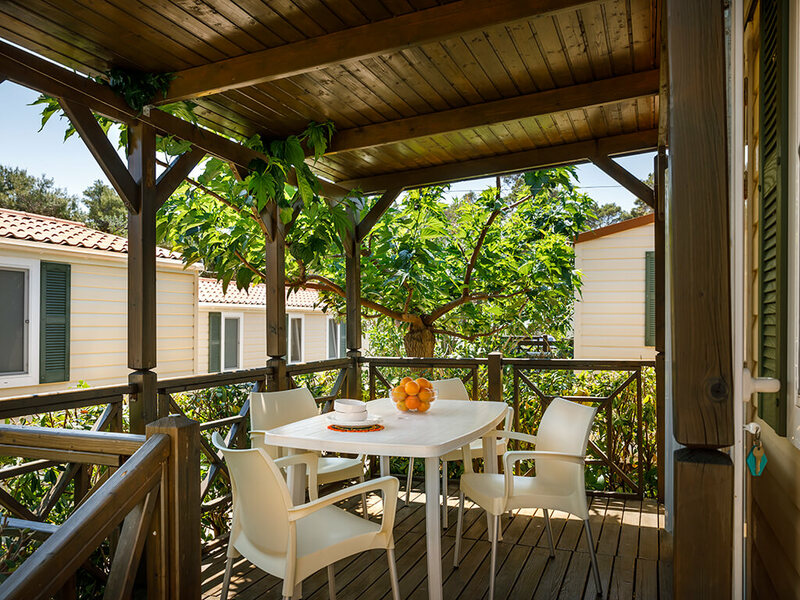 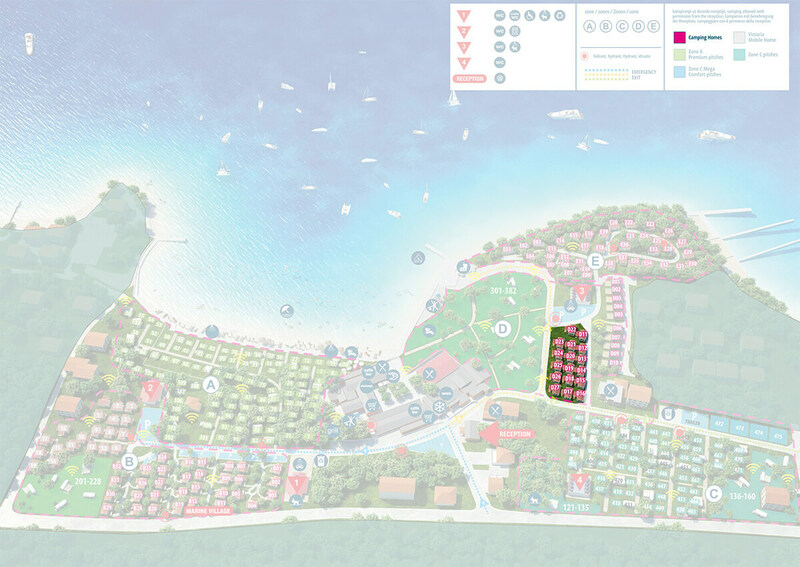 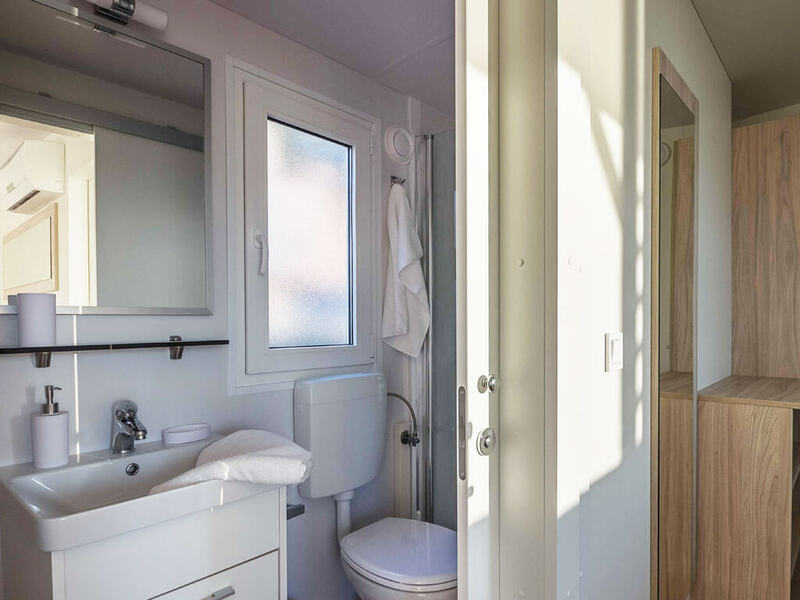 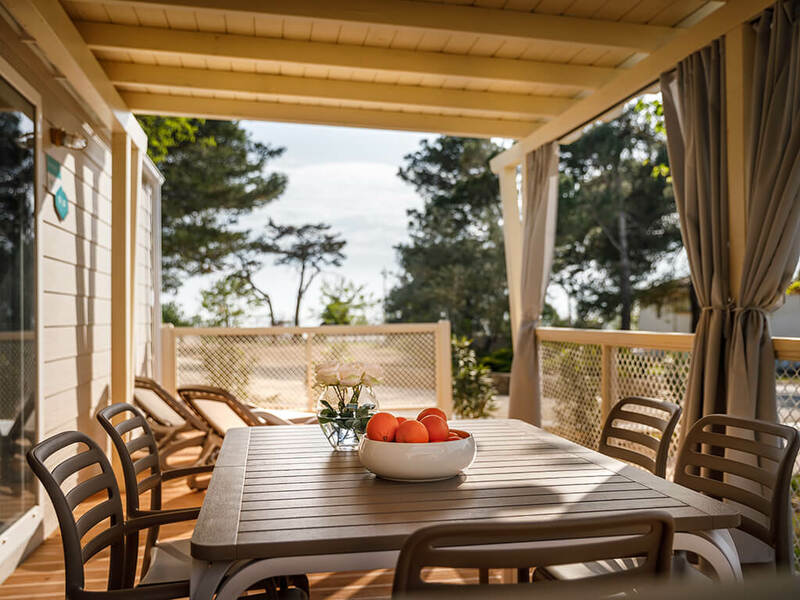 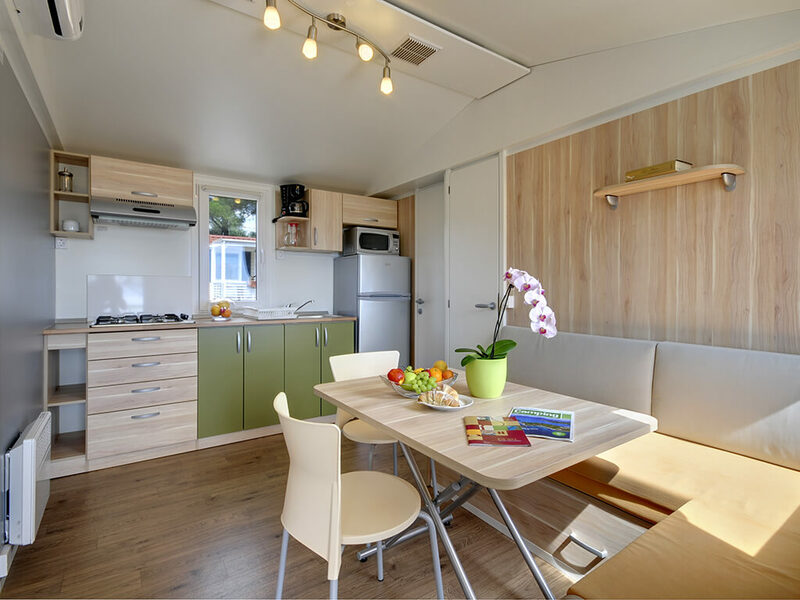 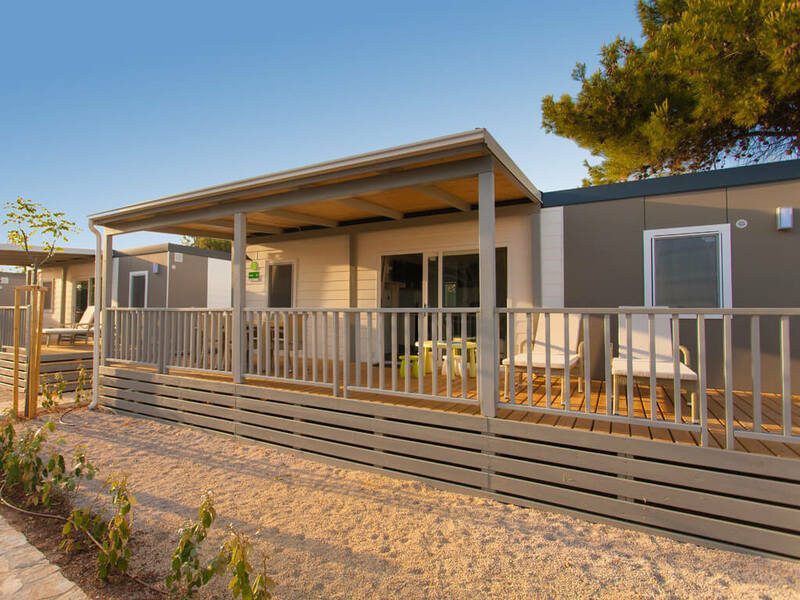 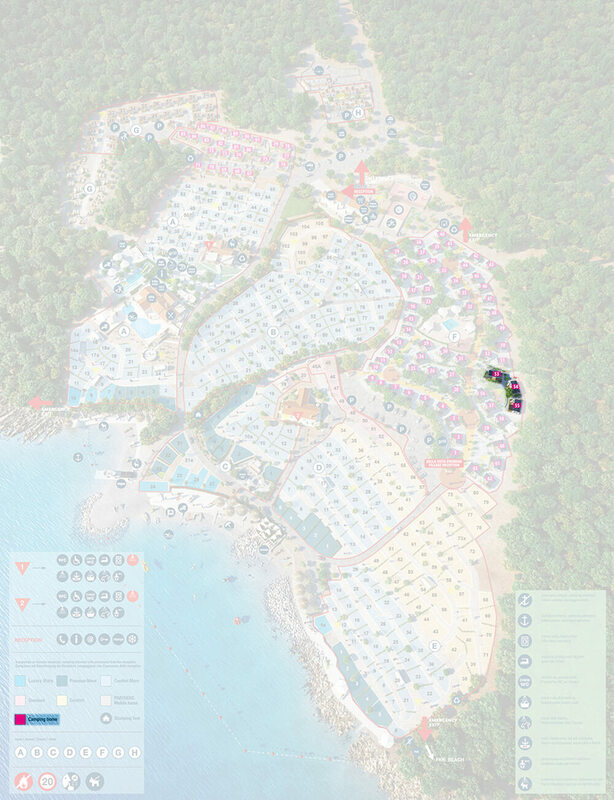 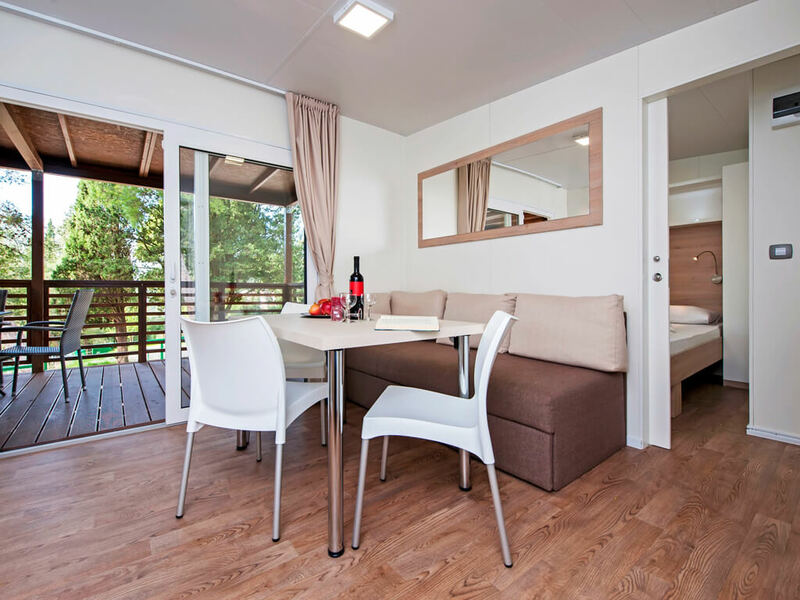 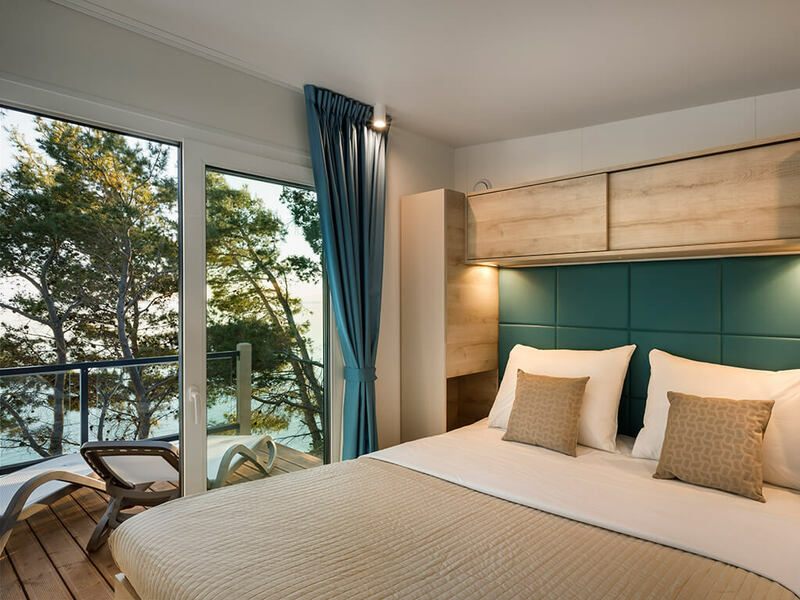 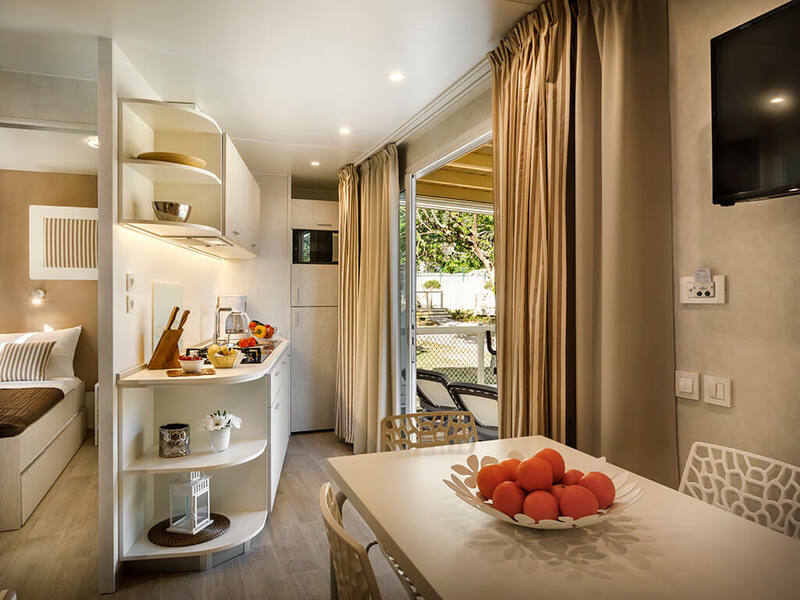 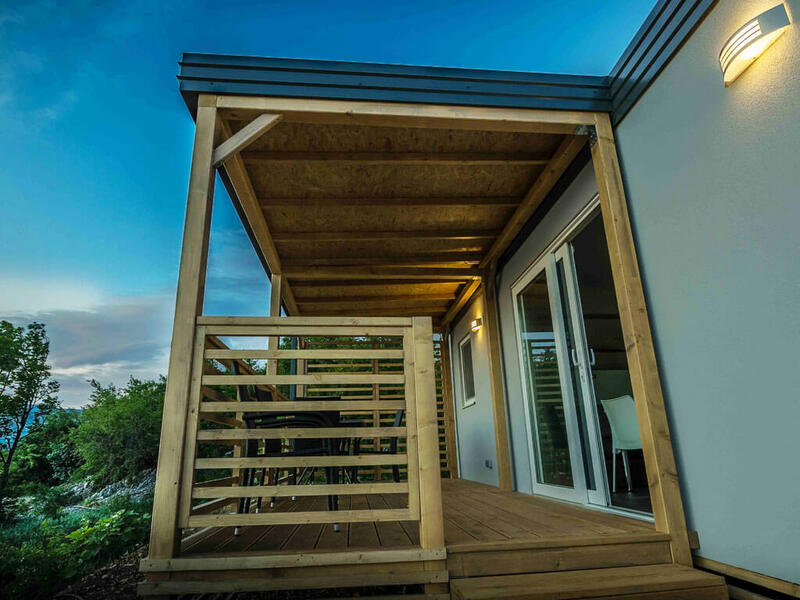 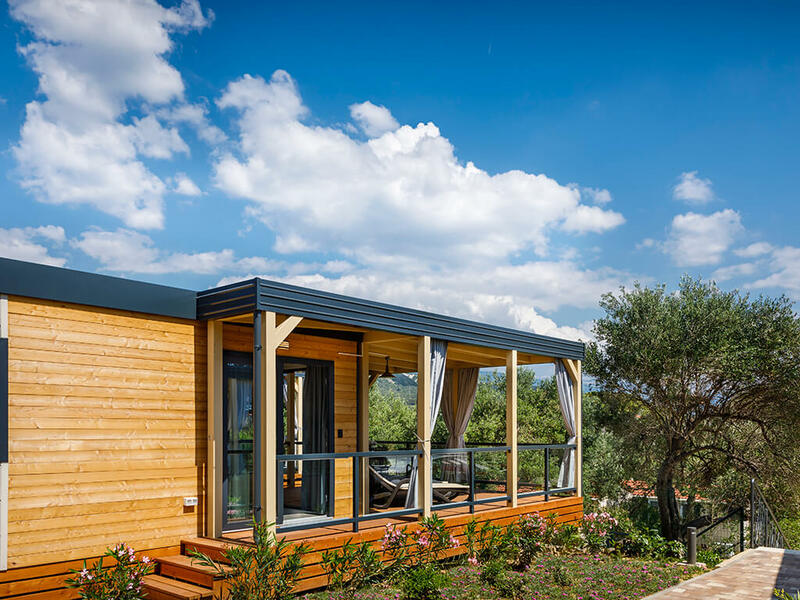 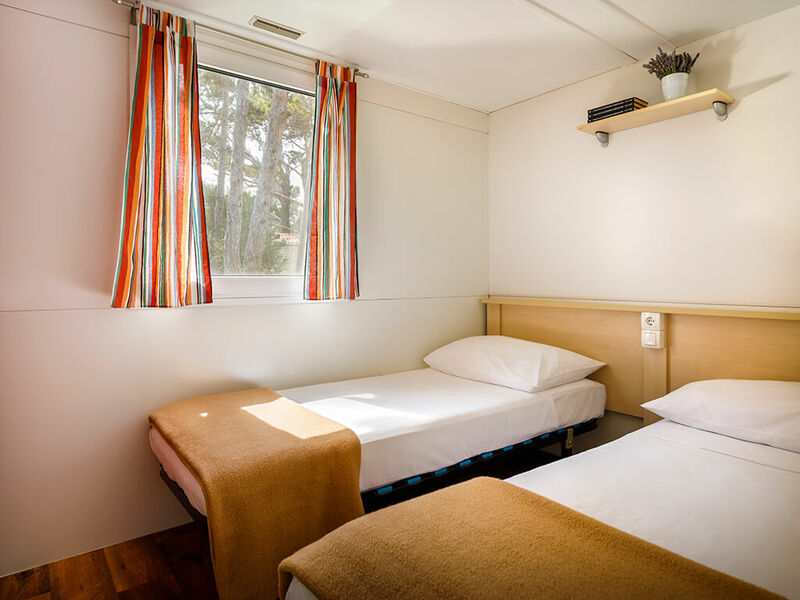 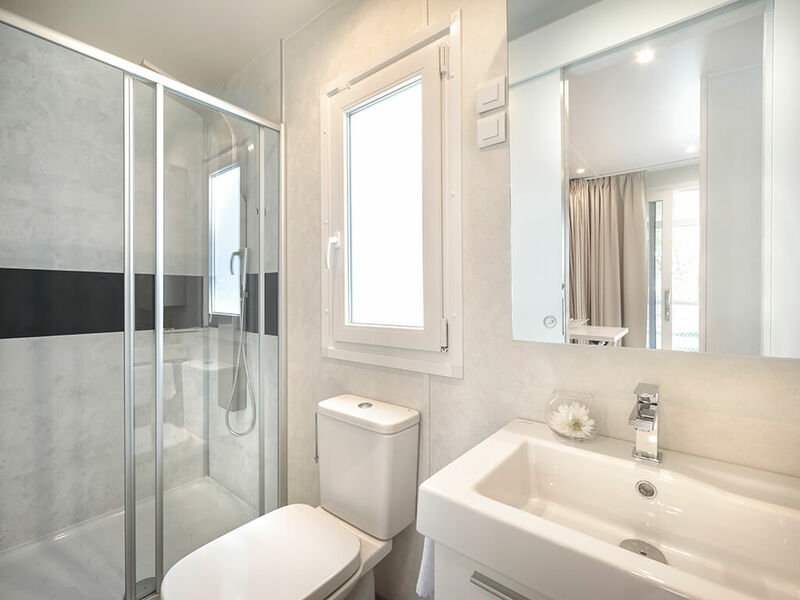 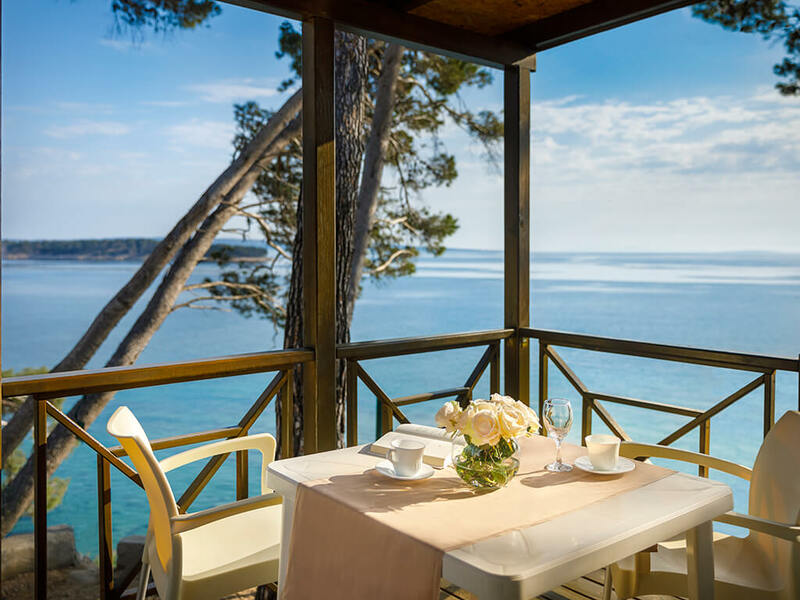 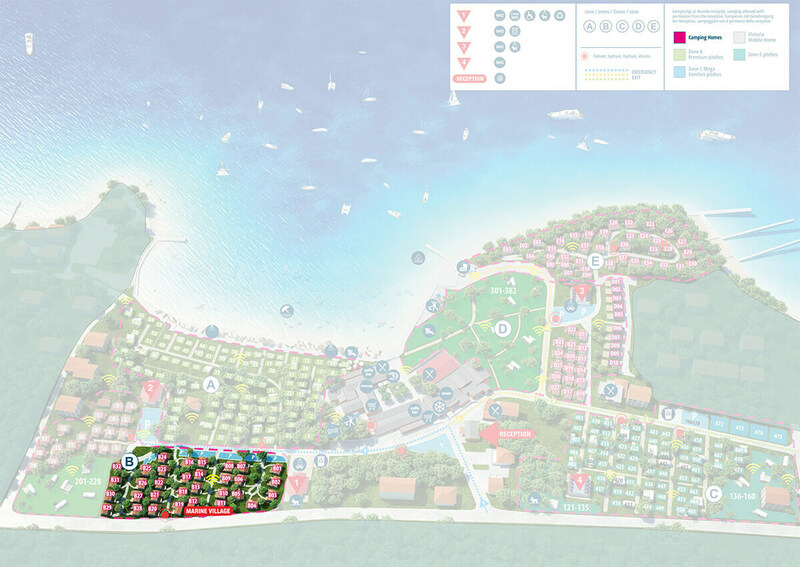 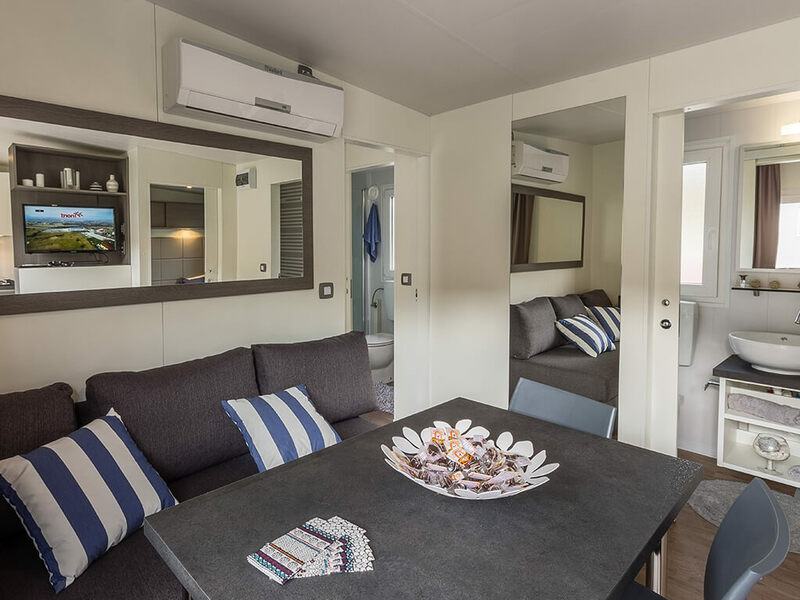 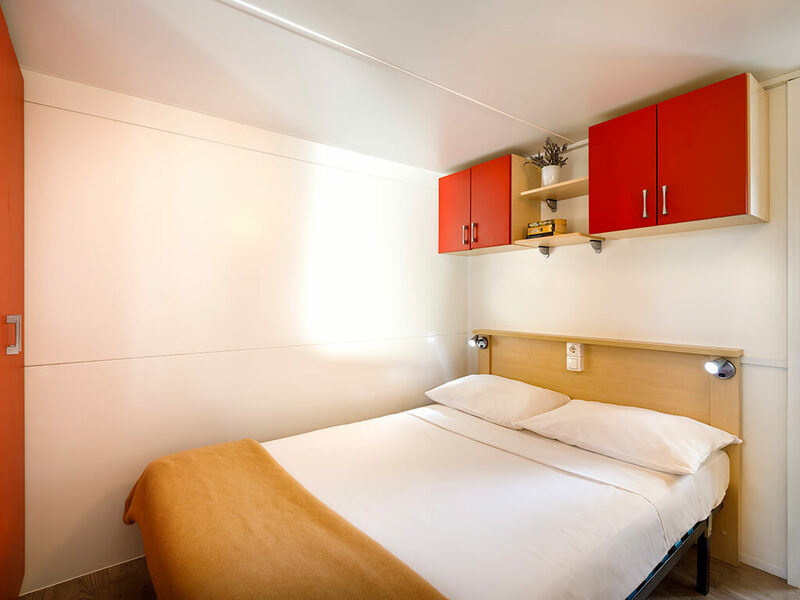 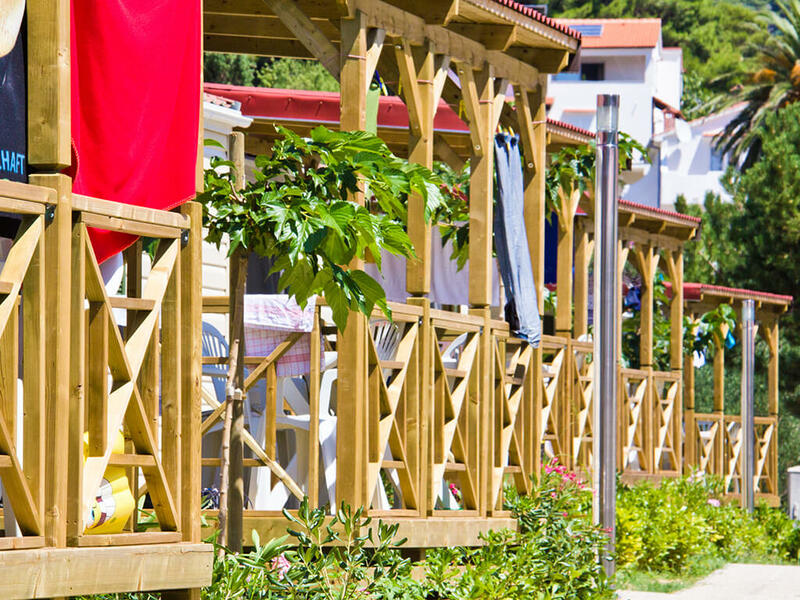 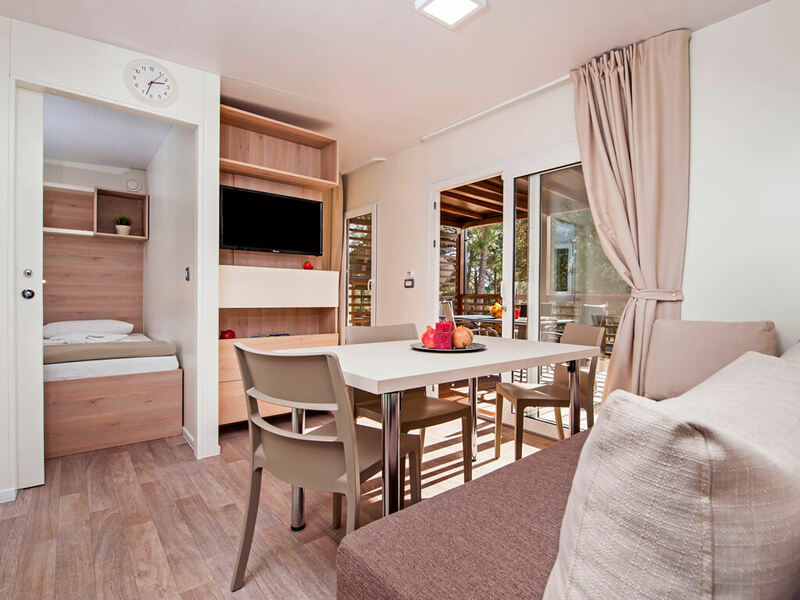 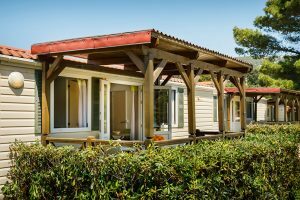 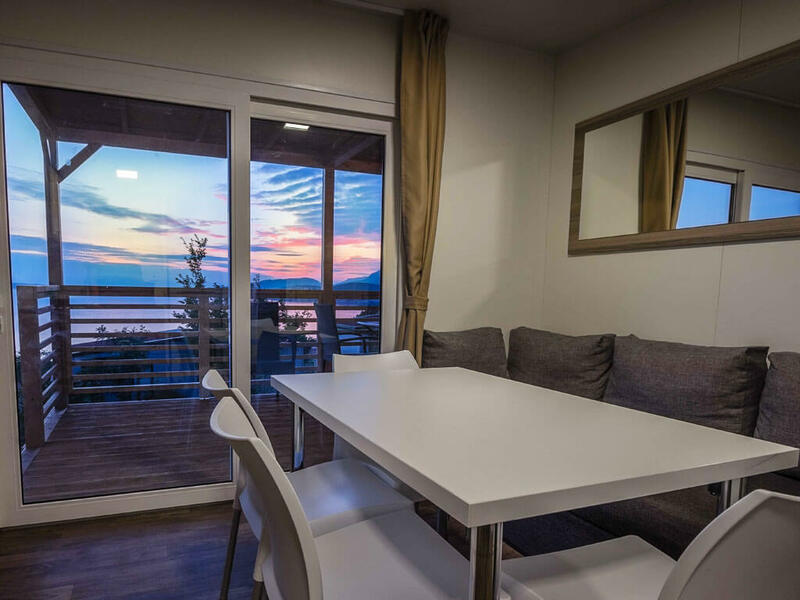 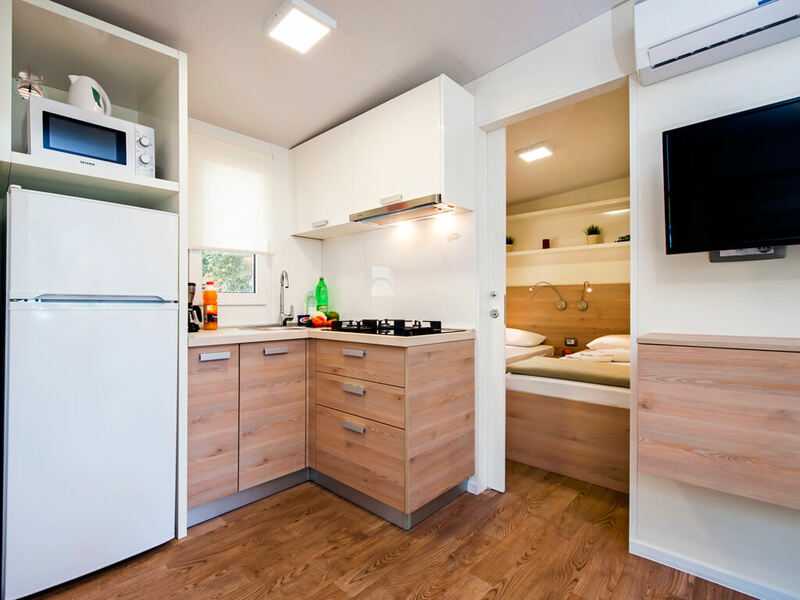 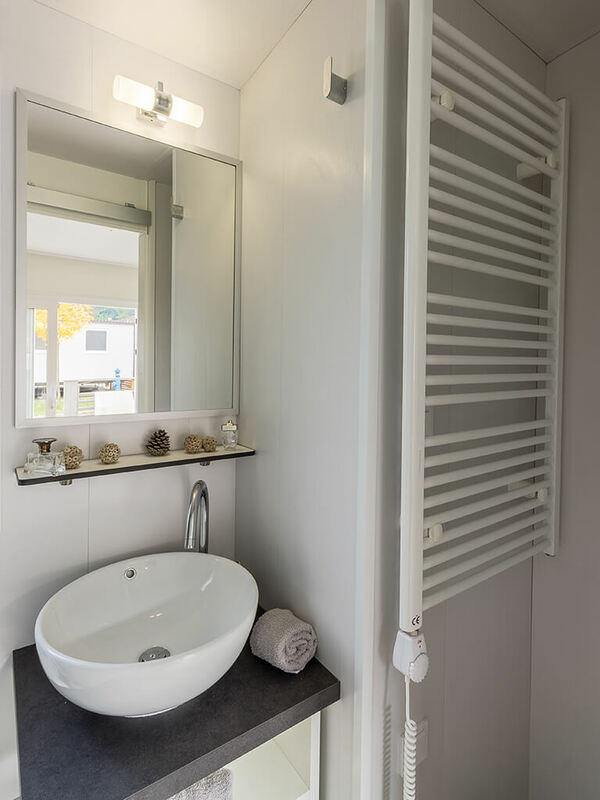 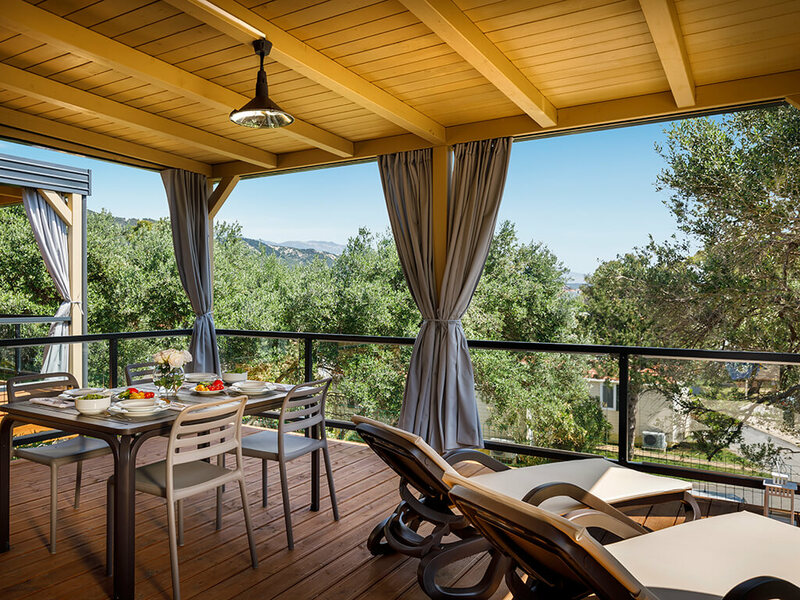 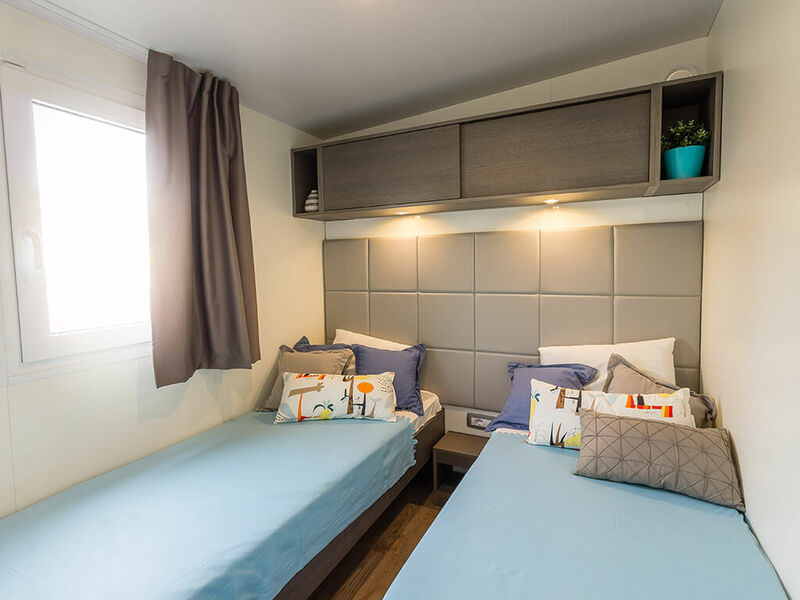 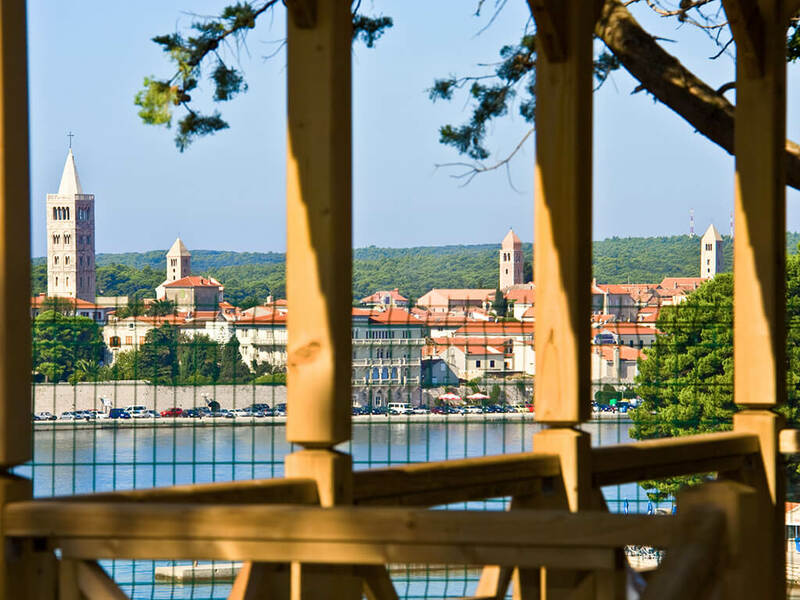 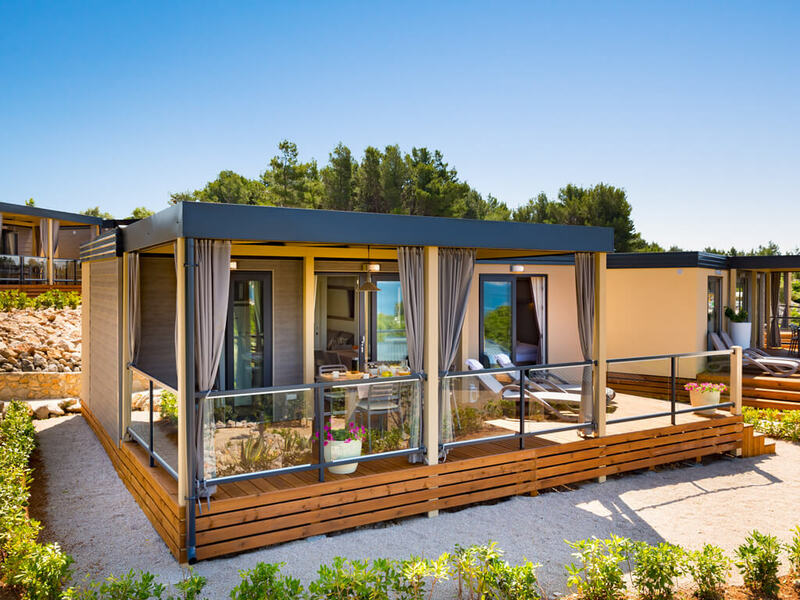 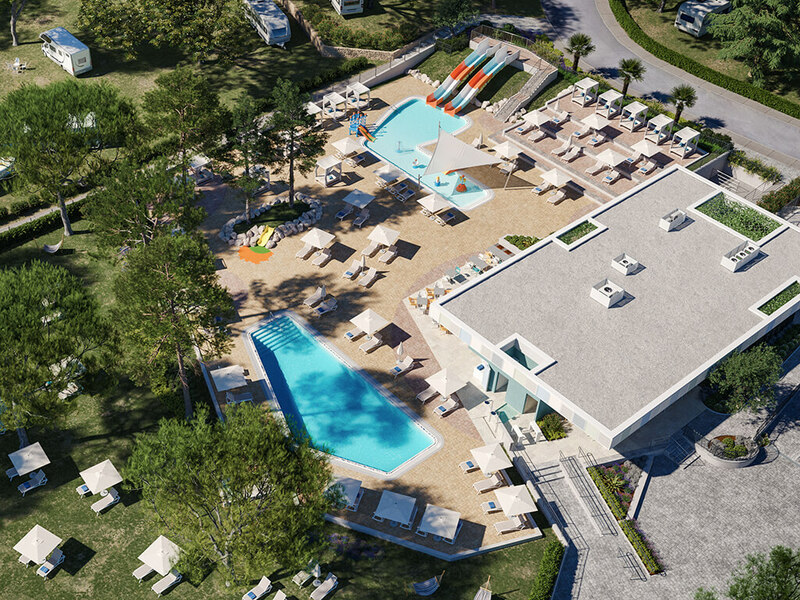 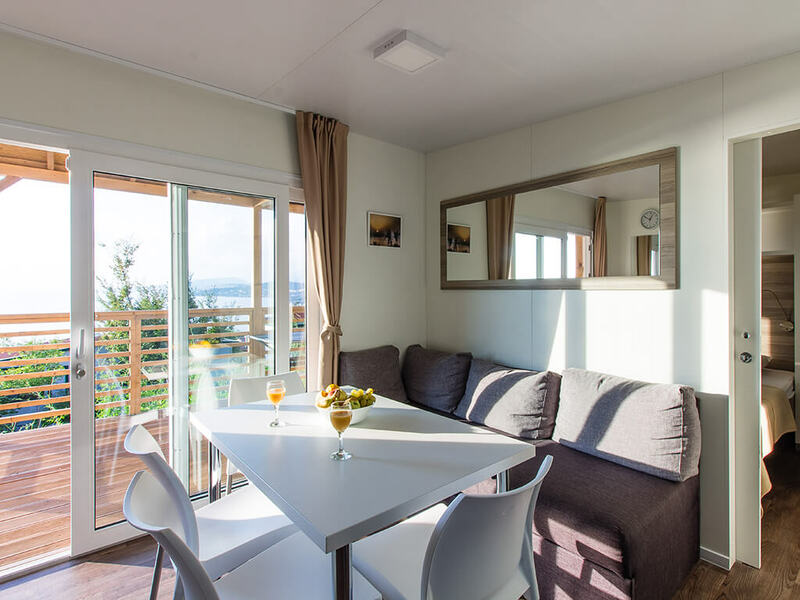 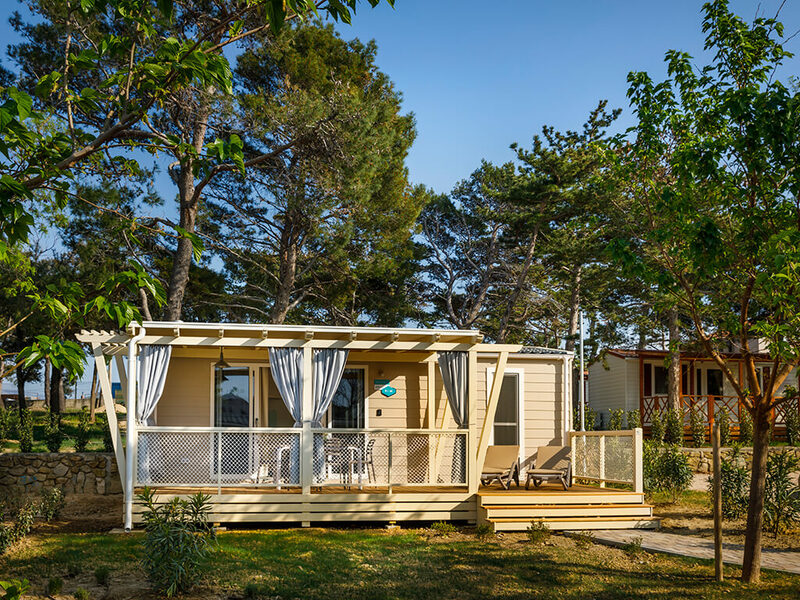 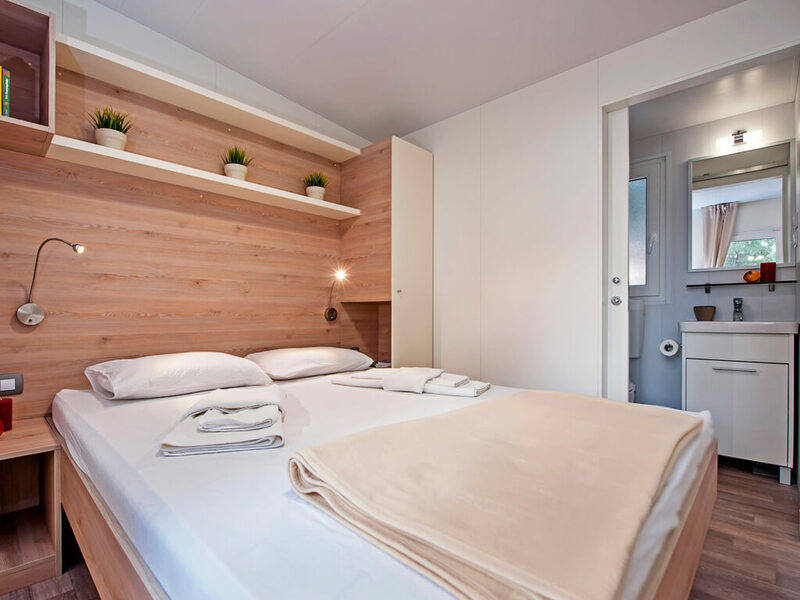 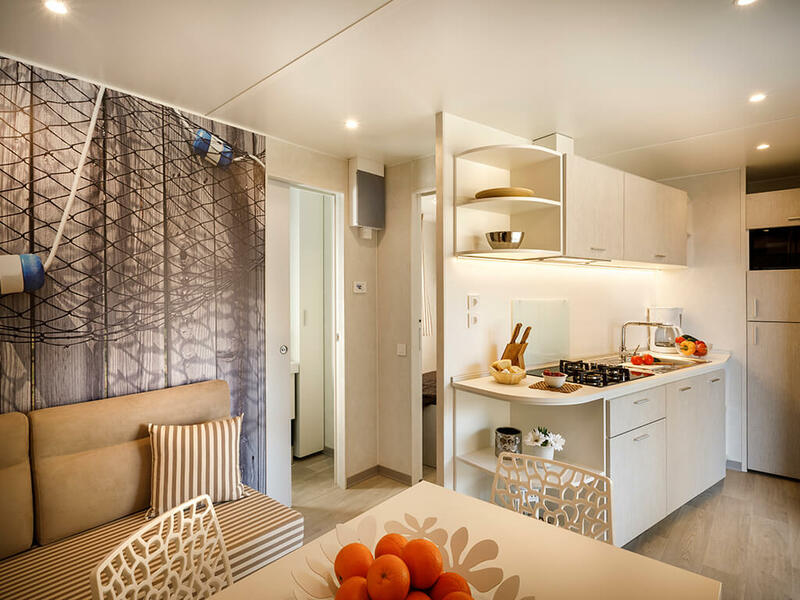 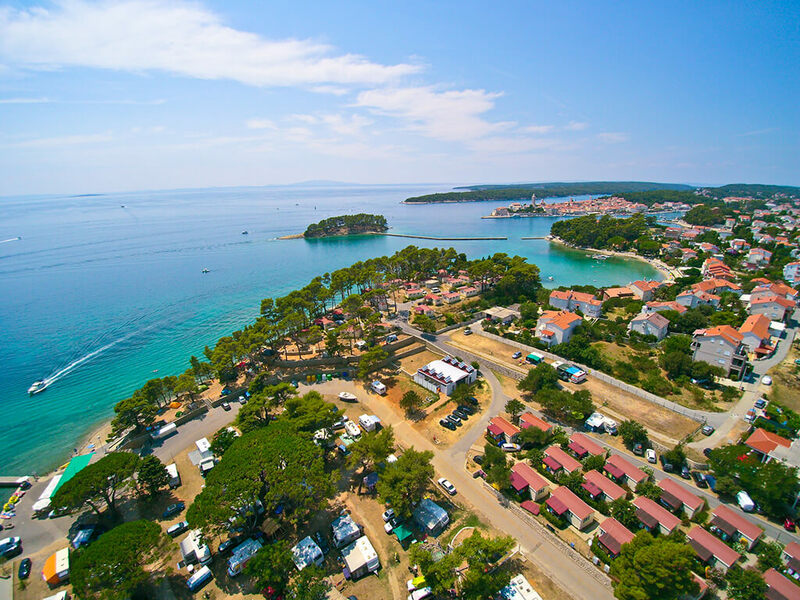 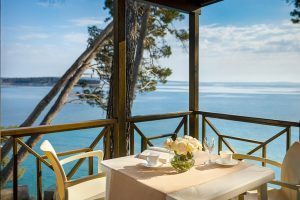 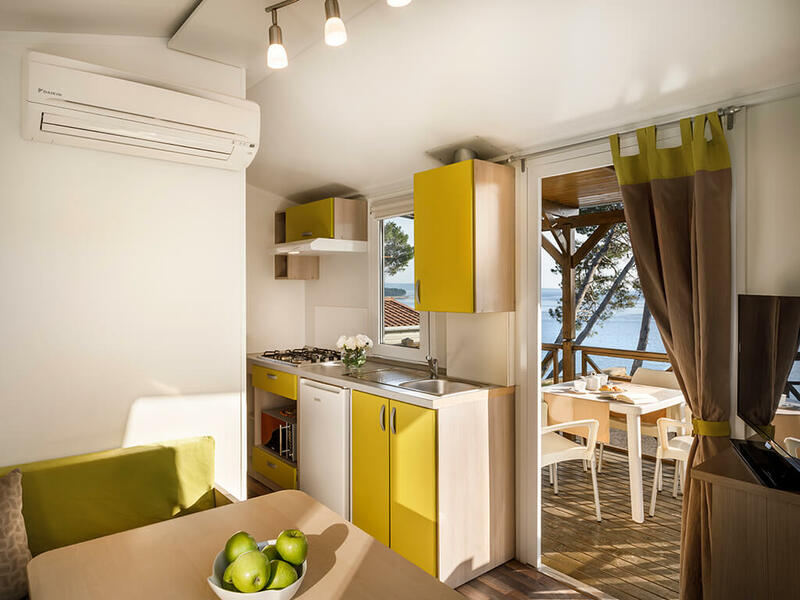 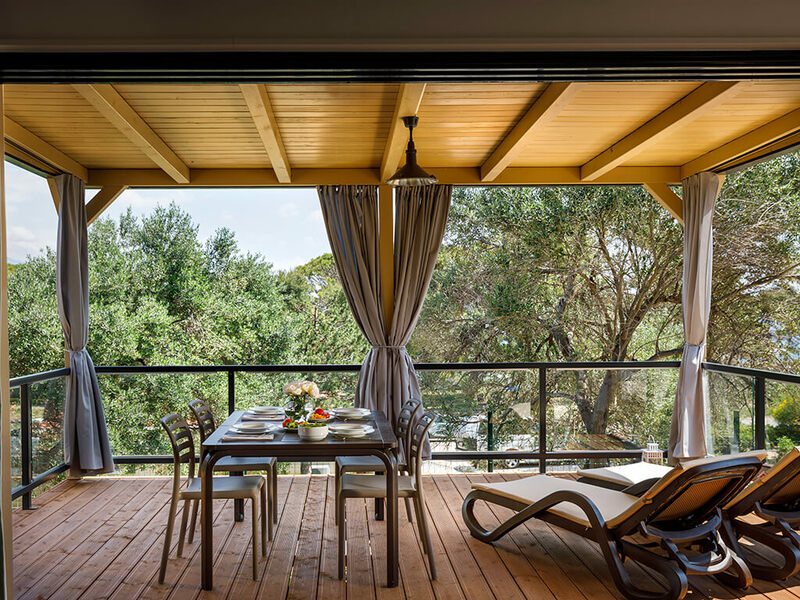 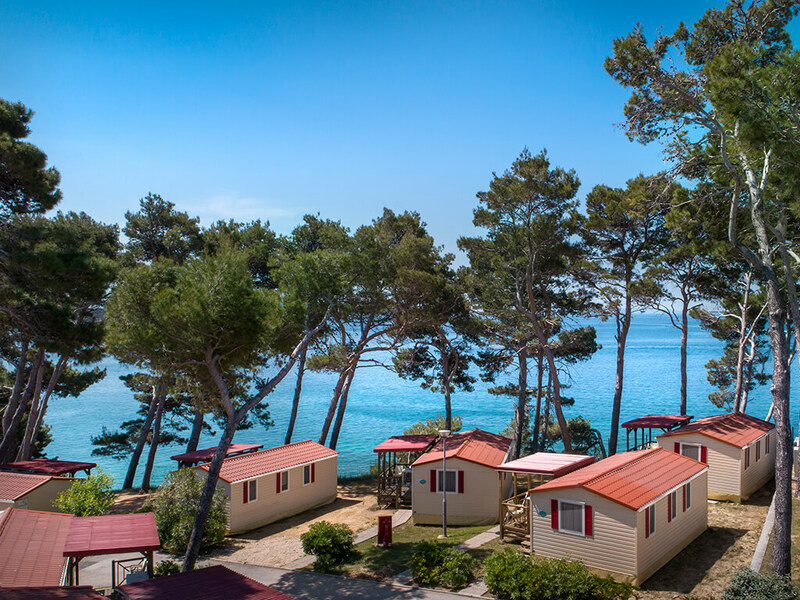 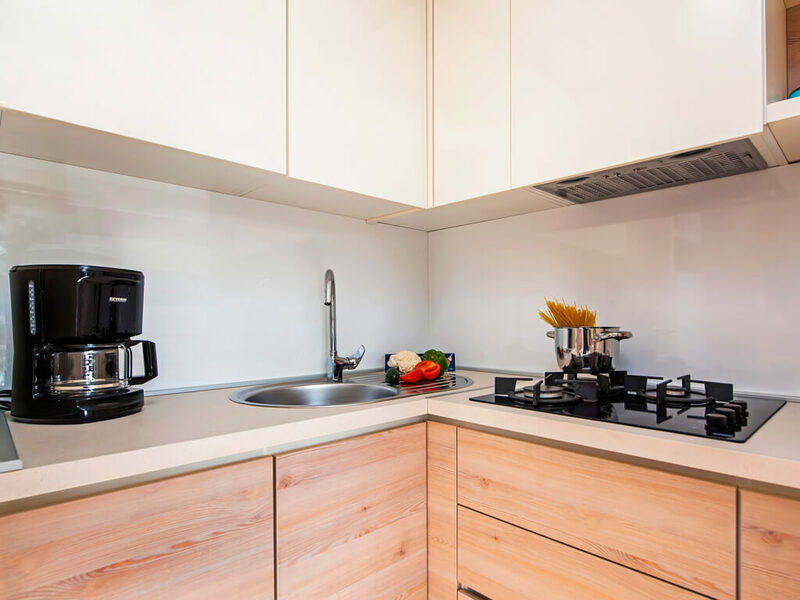 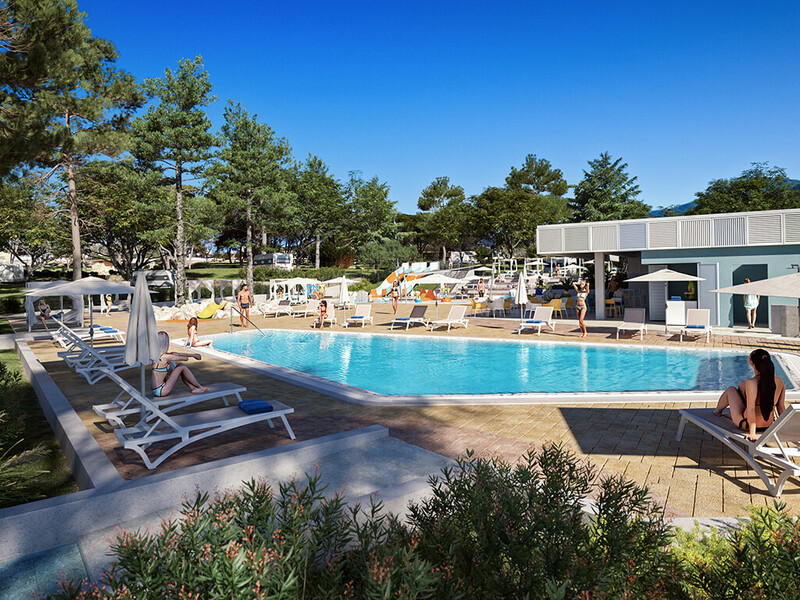 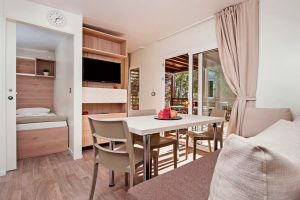 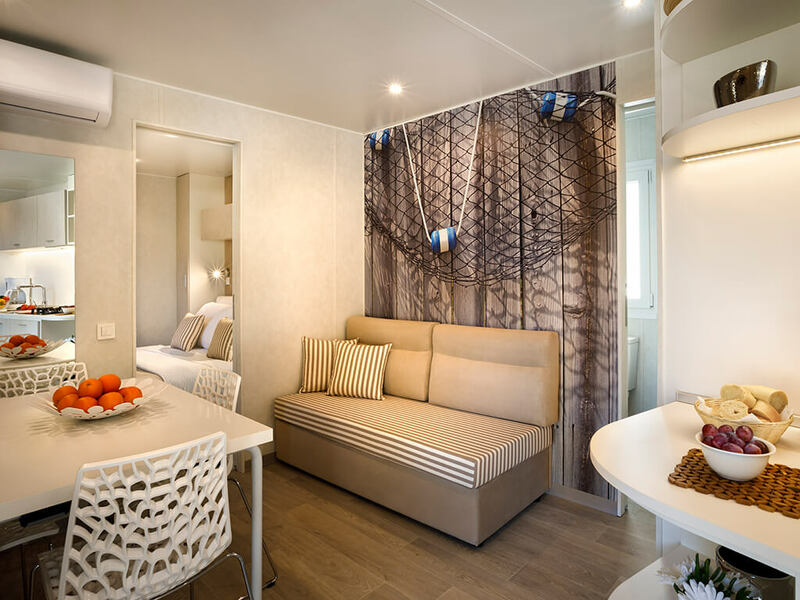 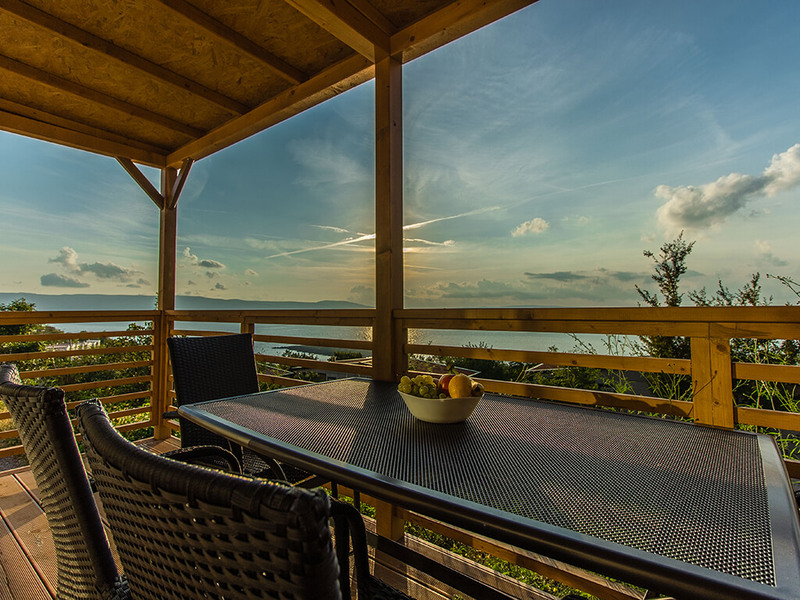 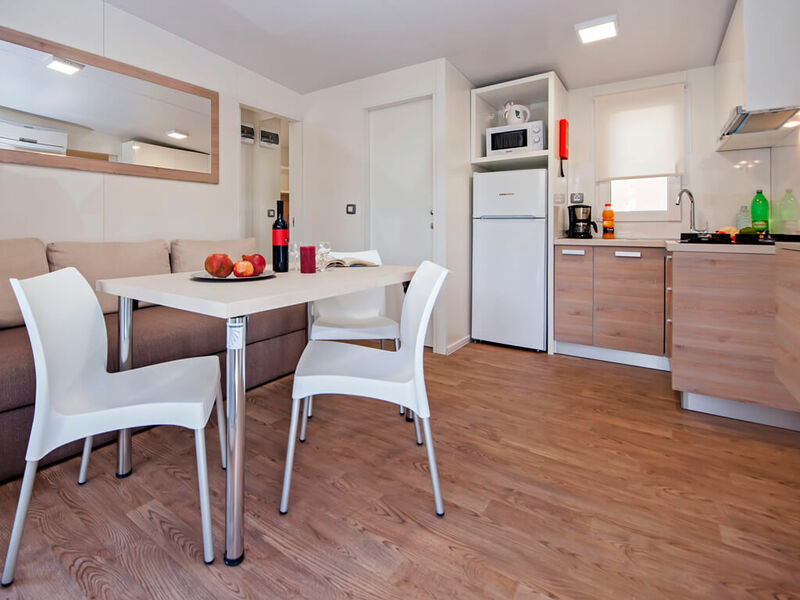 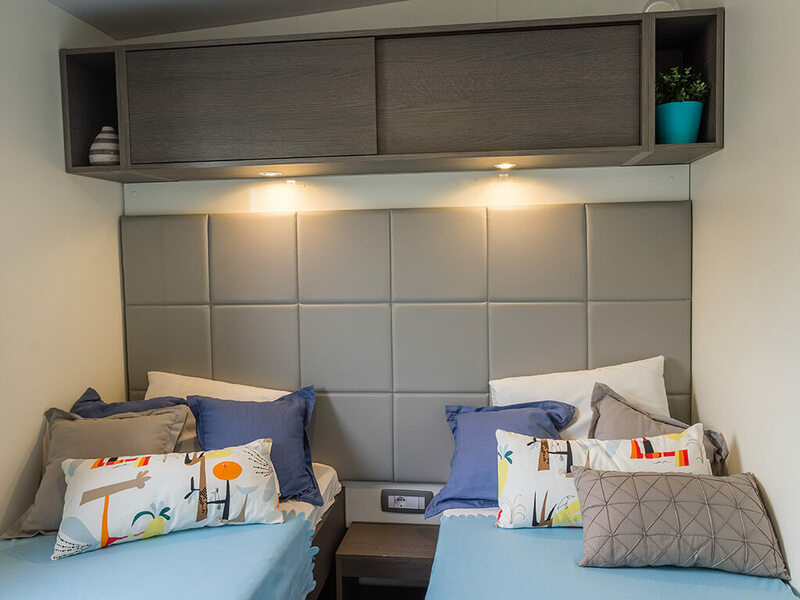 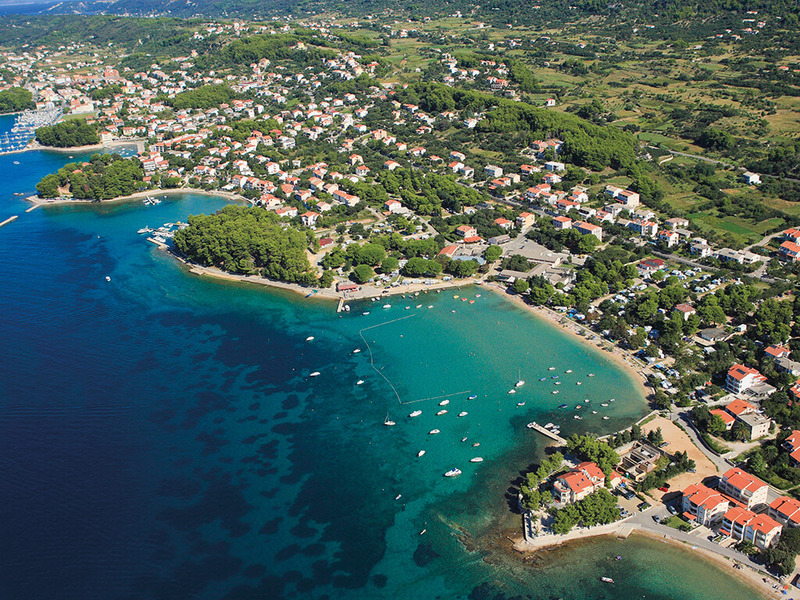 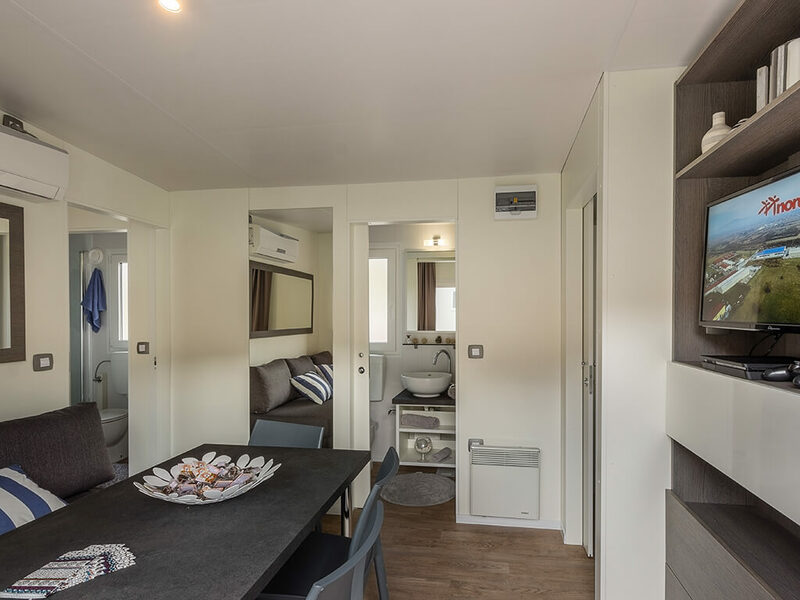 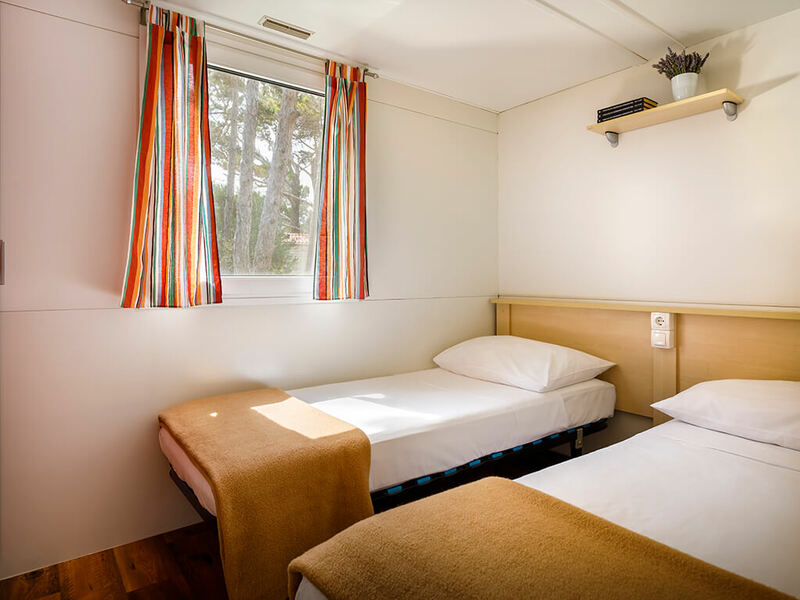 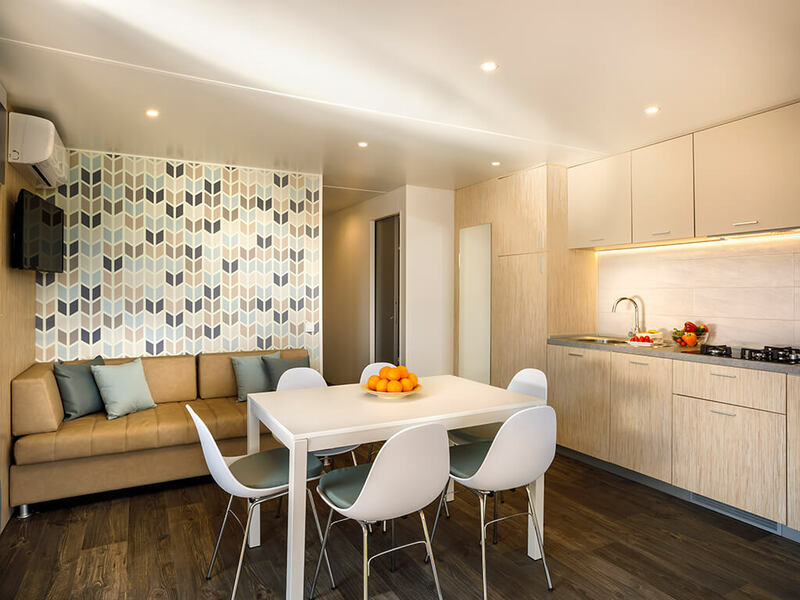 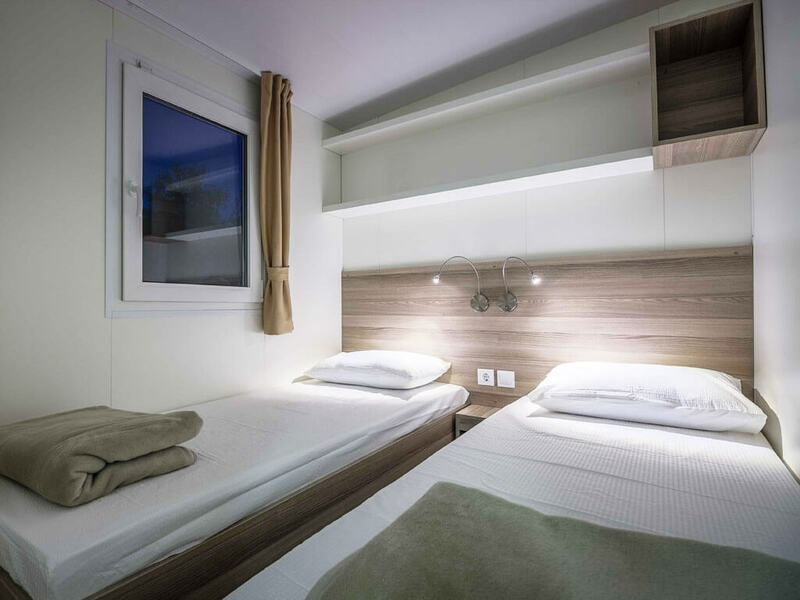 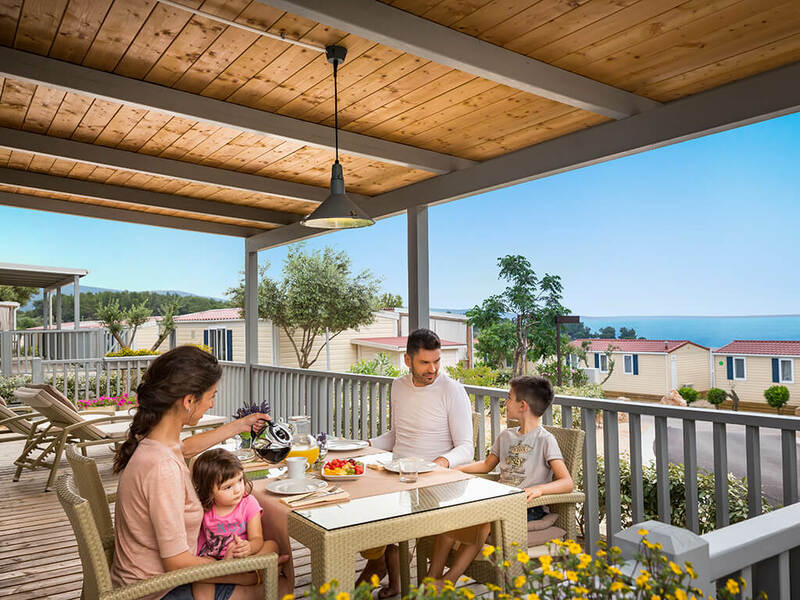 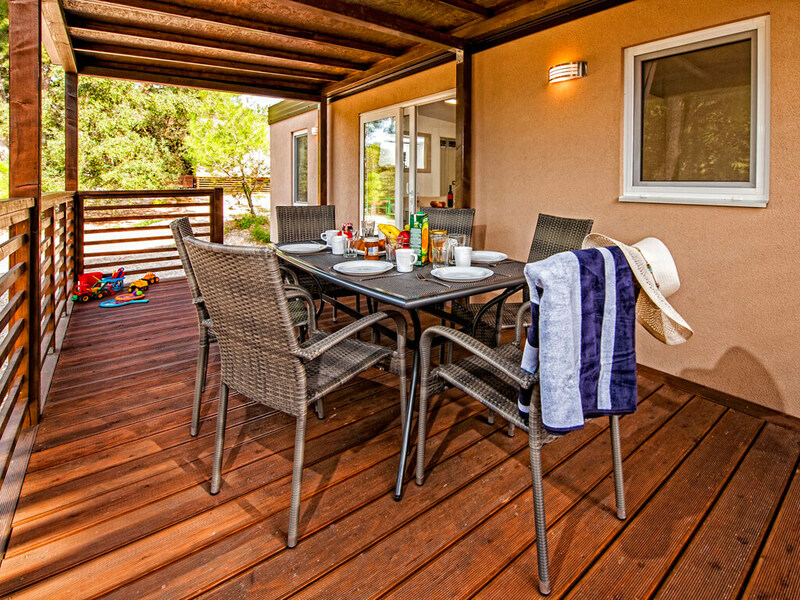 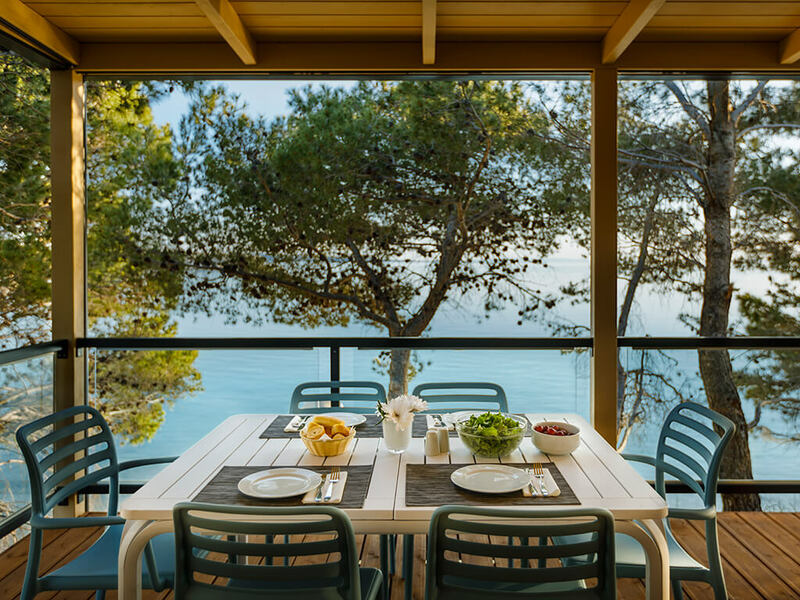 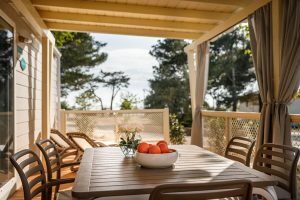 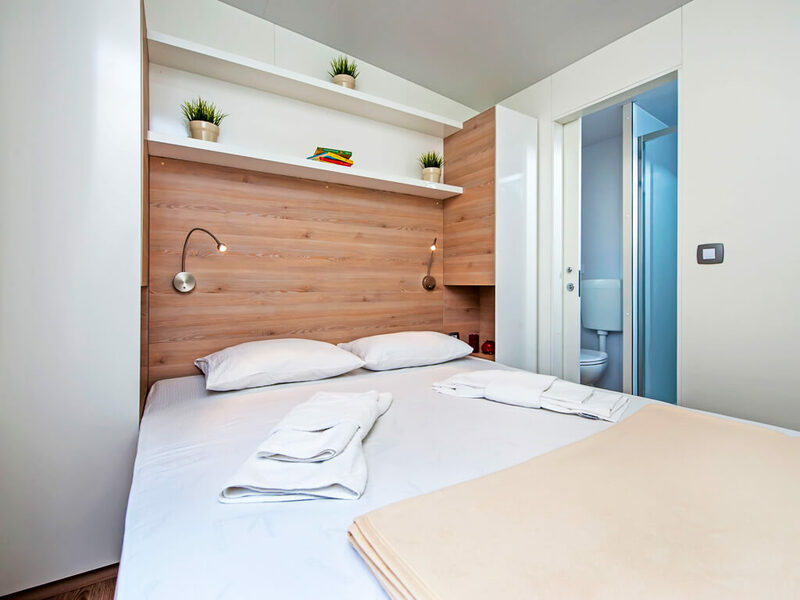 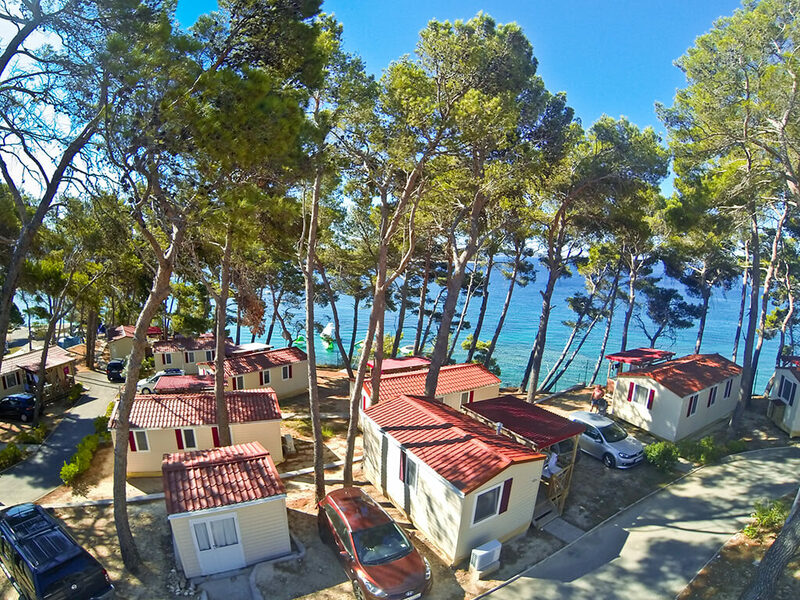 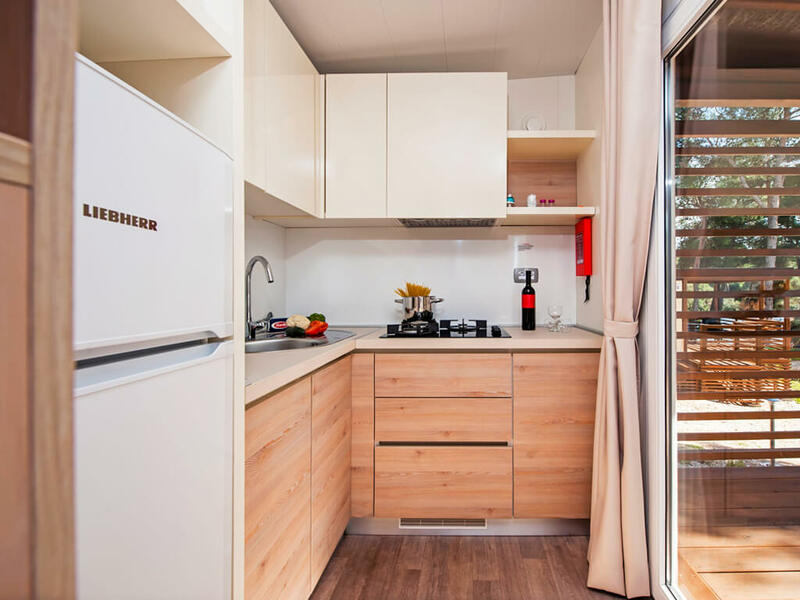 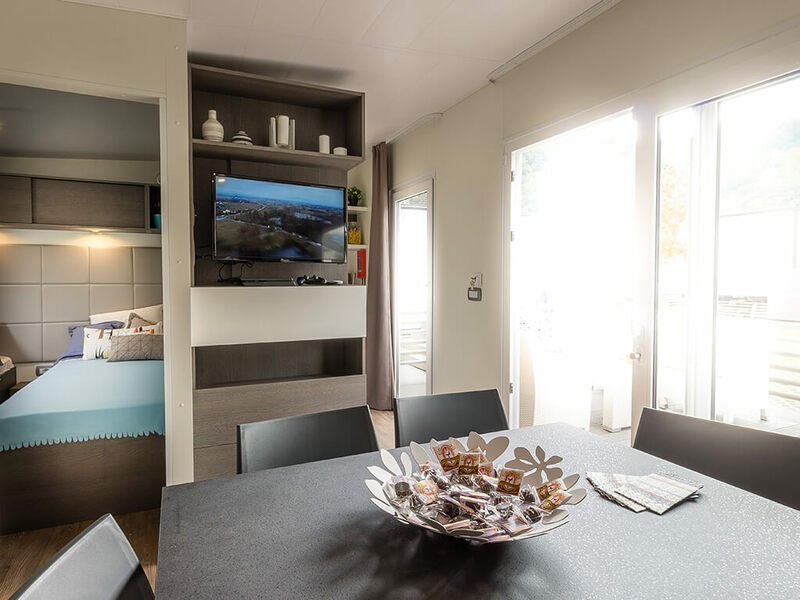 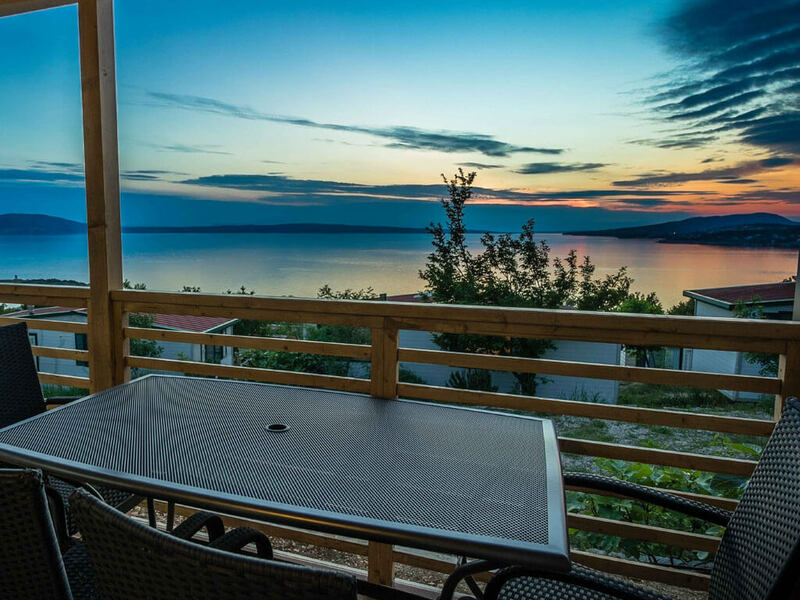 As they are situated in excellent campsite locations, near children’s playgrounds, swimming pools and water parks – carefree times during your holiday in these mobile homes are guaranteed. 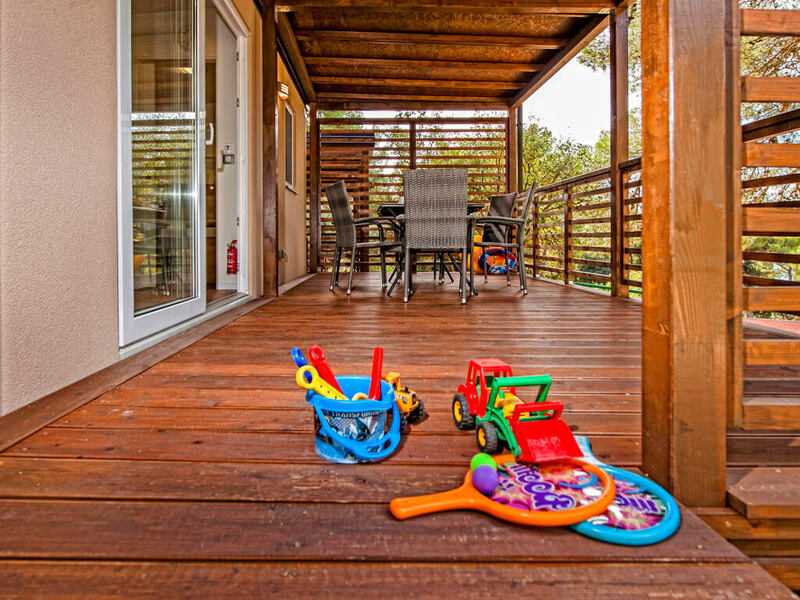 Activities which will occupy your children’s’ time, regardless of their age, are innumerable. 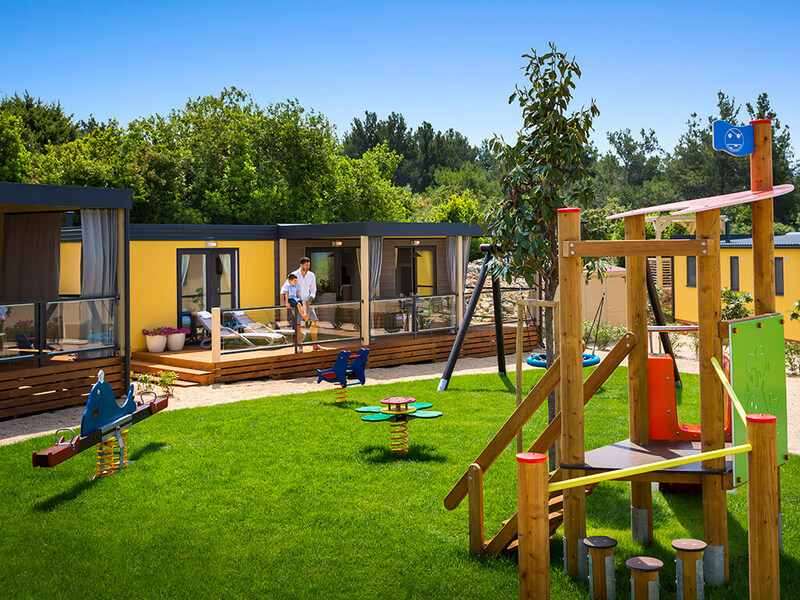 Mini clubs, swimming pools with toboggans and attractions, creative workshops and sports competitions are just some of the entertainment programmes which will make happy not only your children, but you, too. 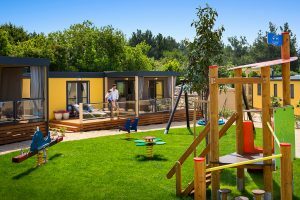 While your youngsters are discovering their creativity in children’s workshops, the older ones can join sports competitions. 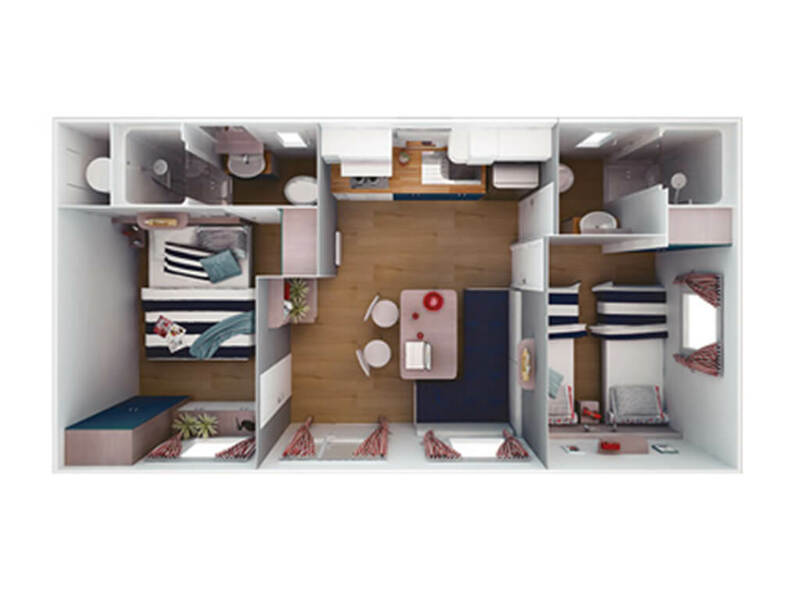 As for you, you can take your pick. 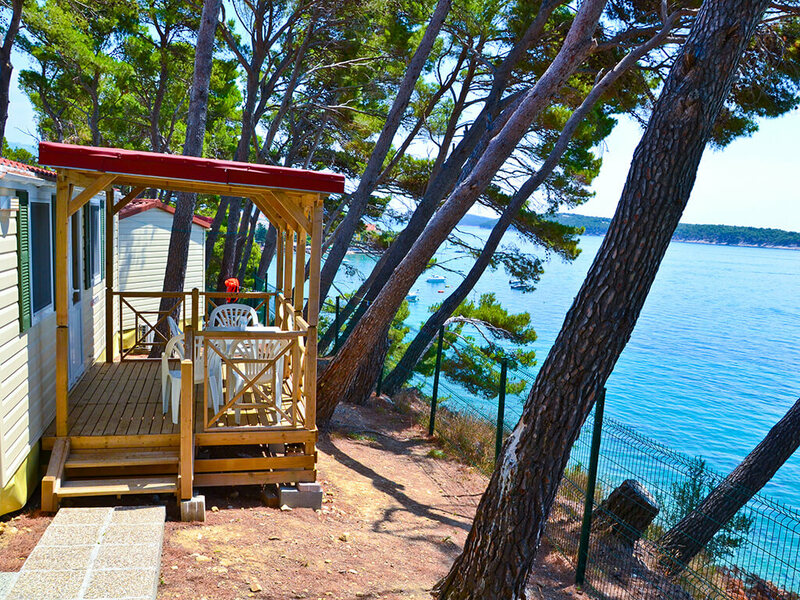 You too discover your creativity, be a passionate supporter or relax during the day in the way you like the most. 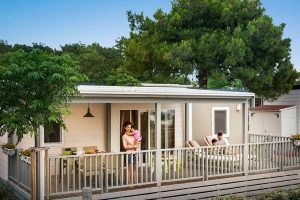 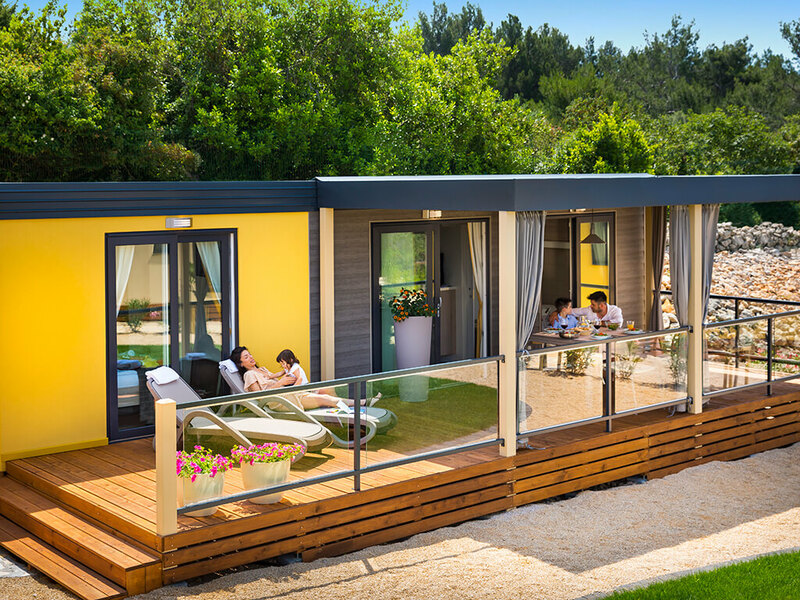 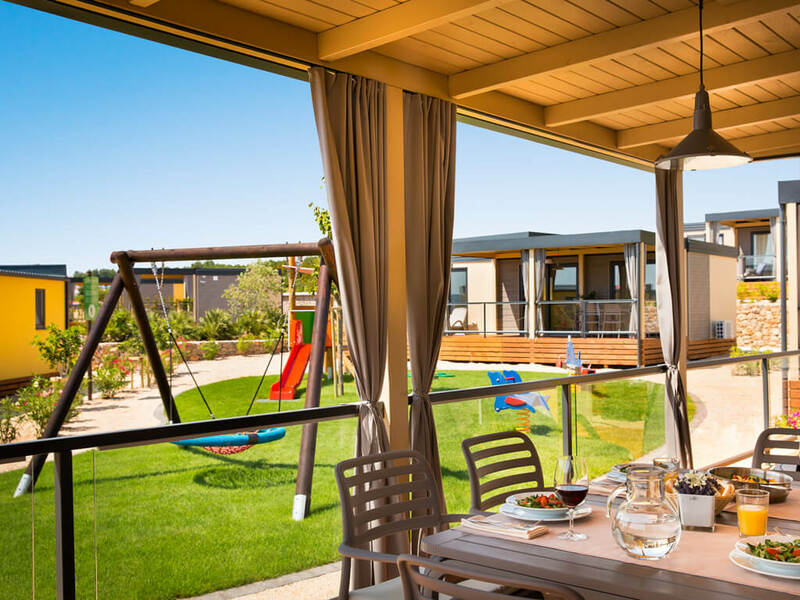 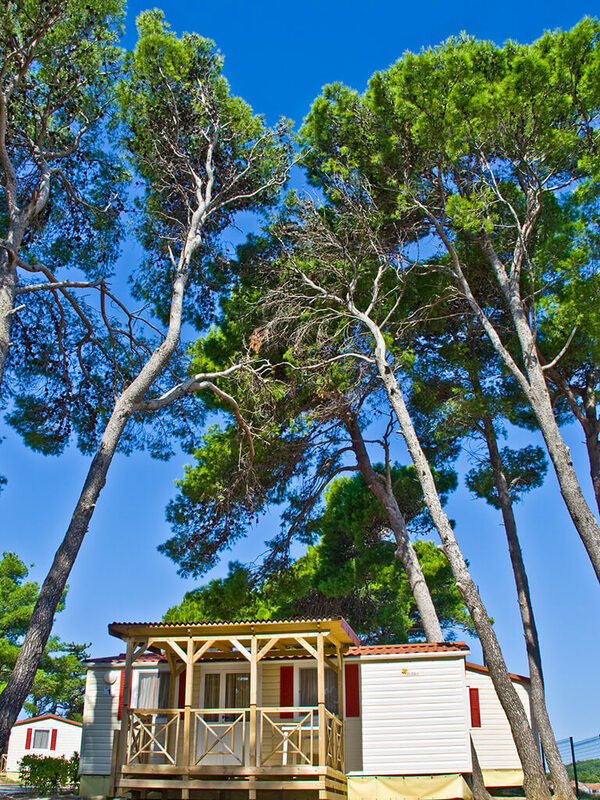 Choose your own mobile home and treat yourselves and your youngsters to an unforgettable holiday experience!